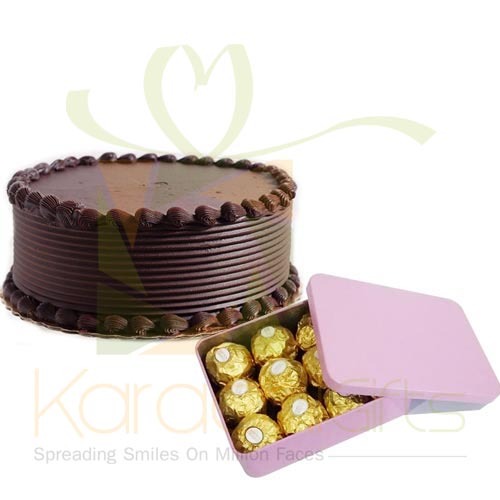 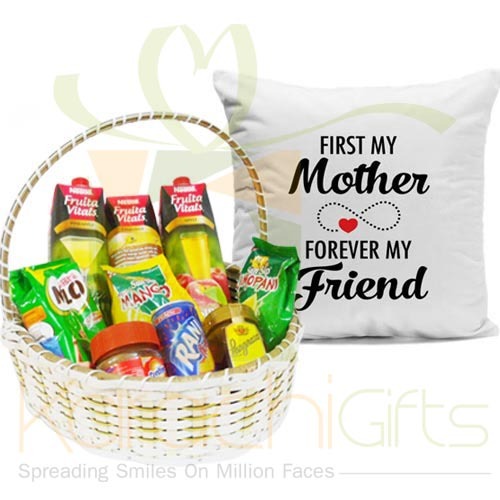 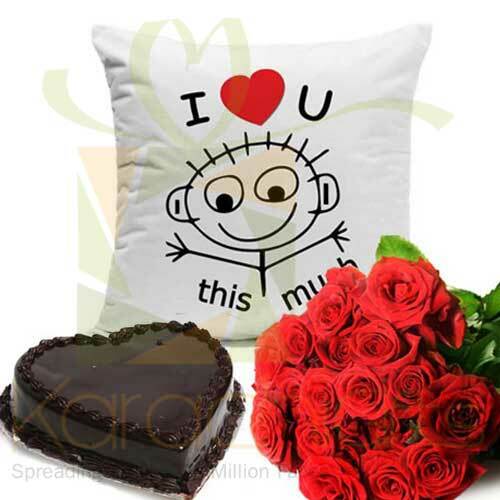 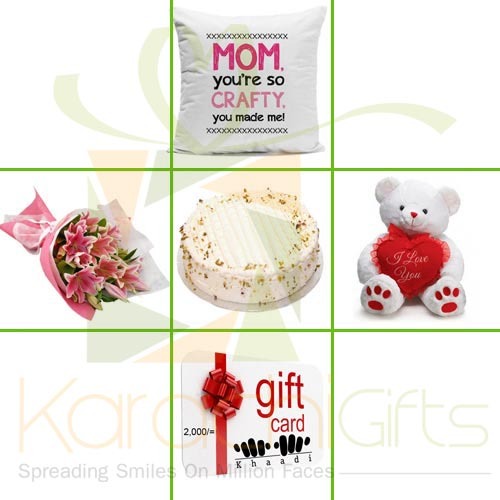 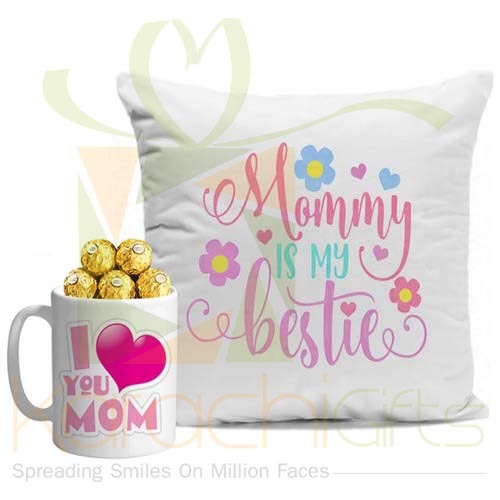 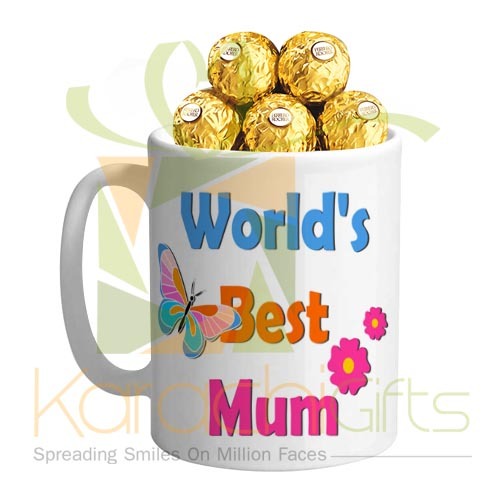 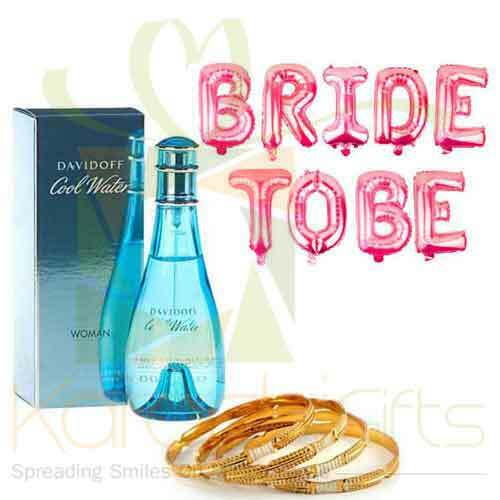 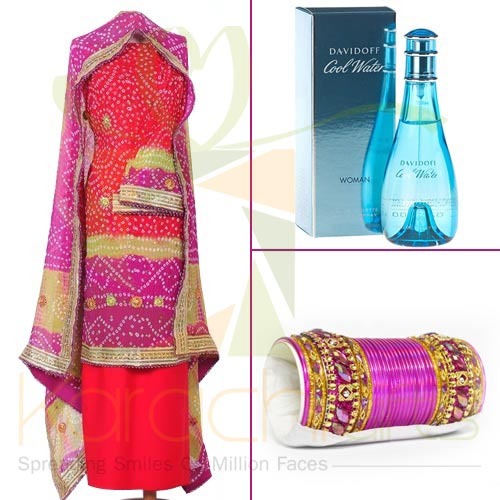 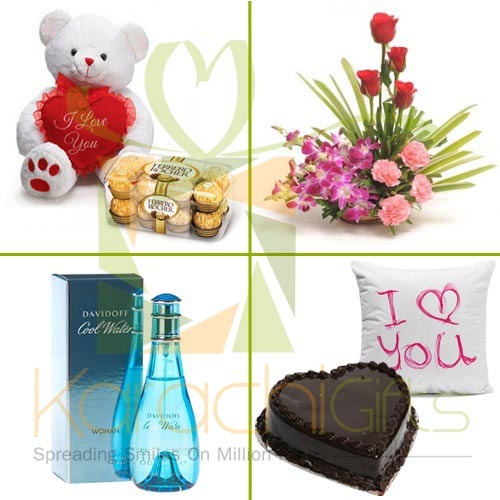 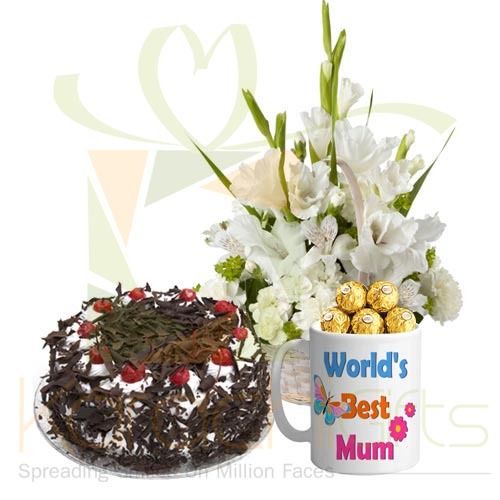 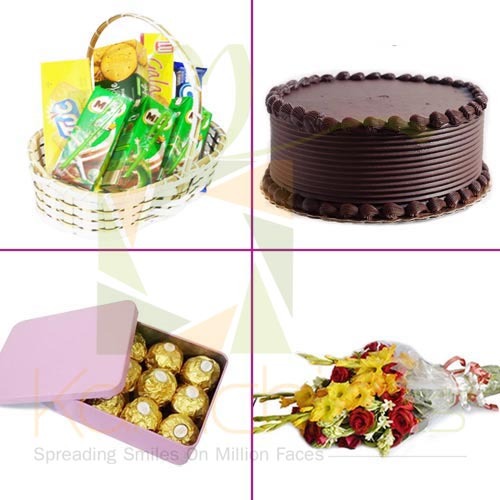 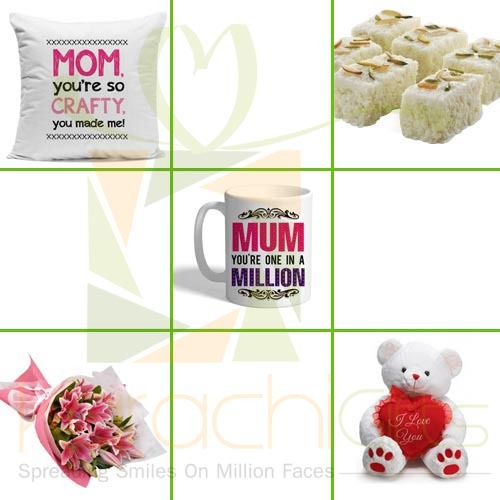 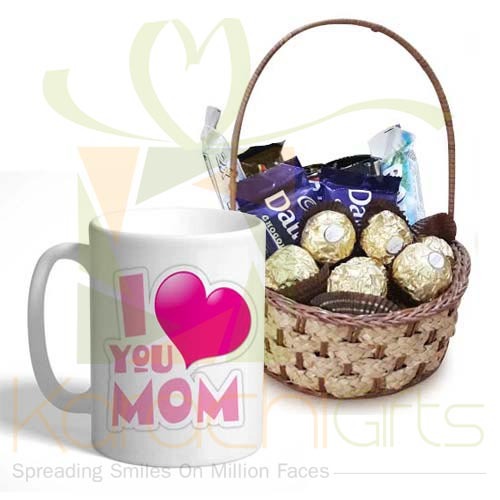 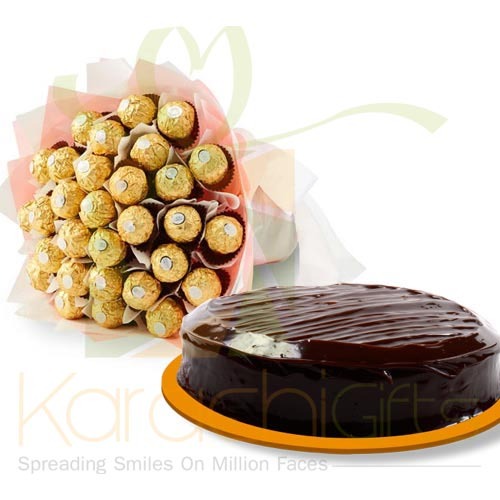 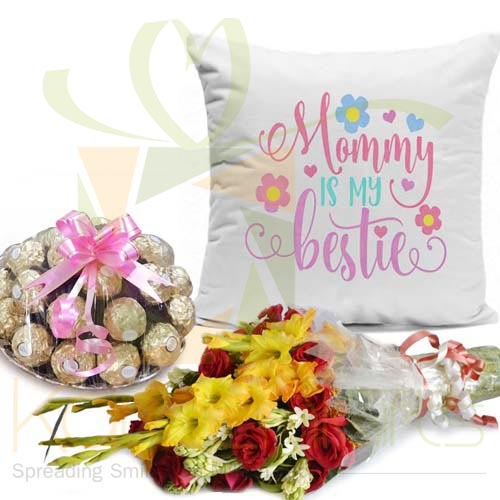 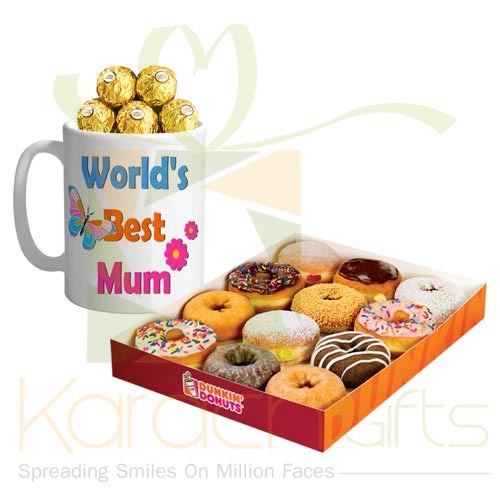 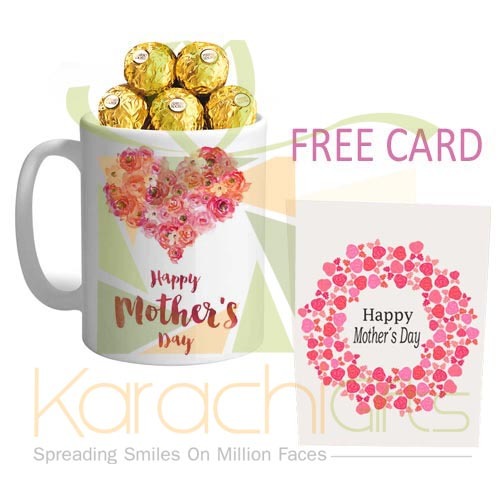 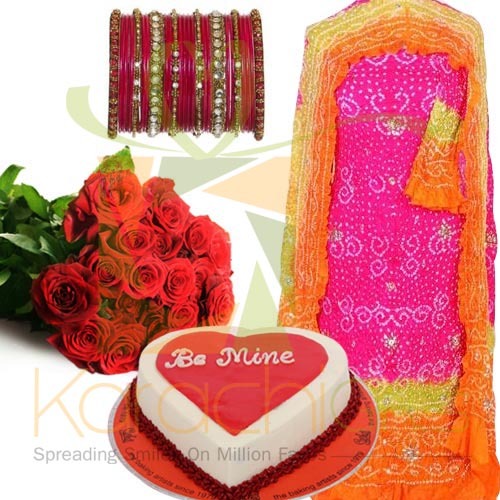 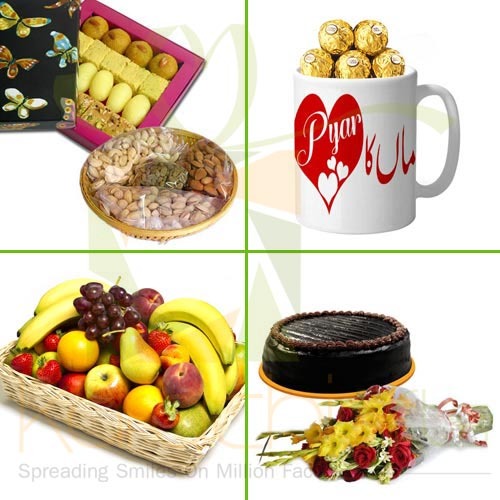 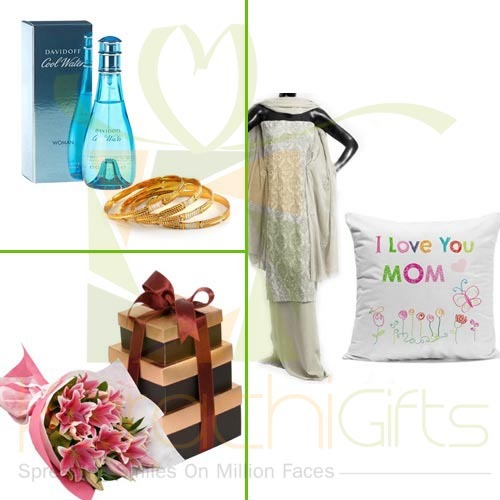 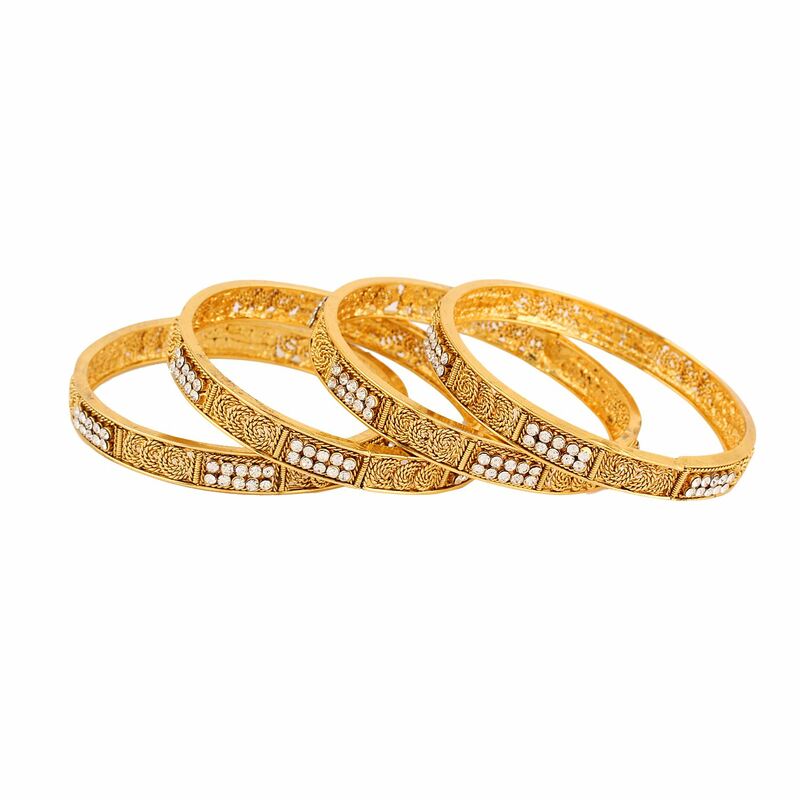 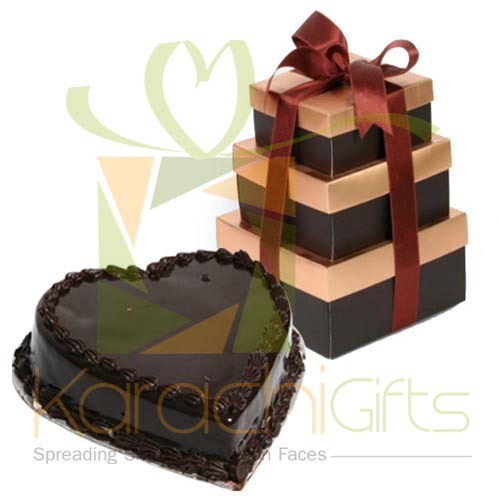 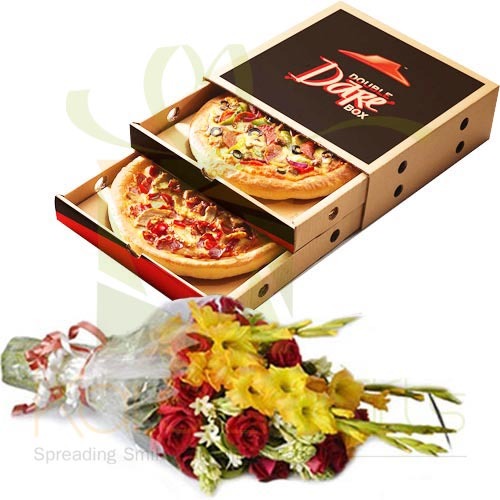 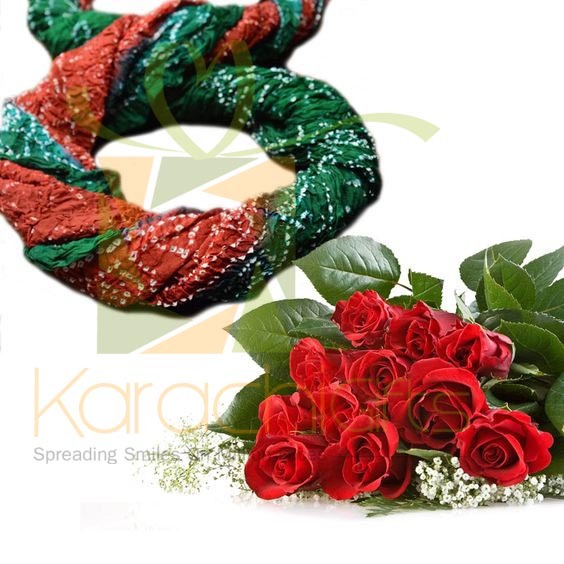 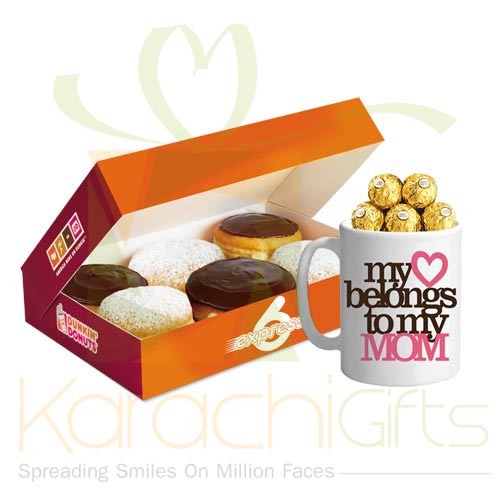 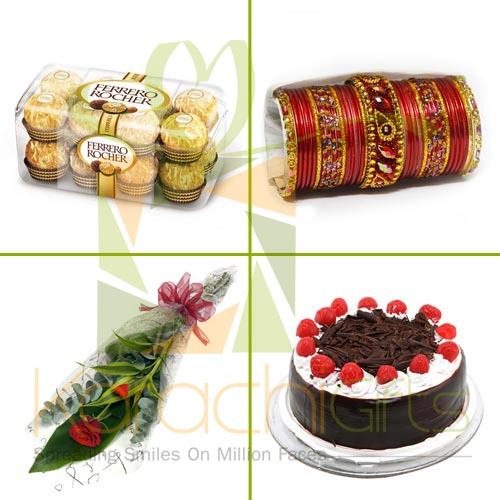 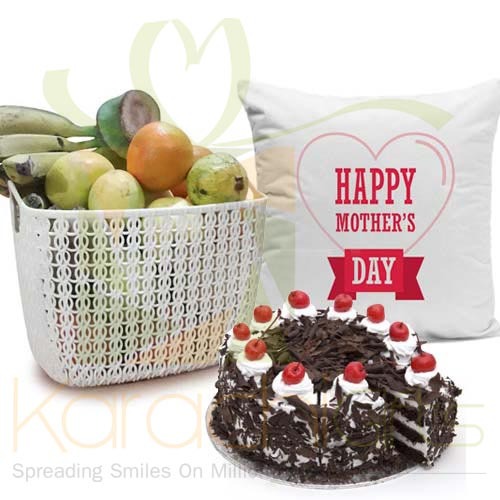 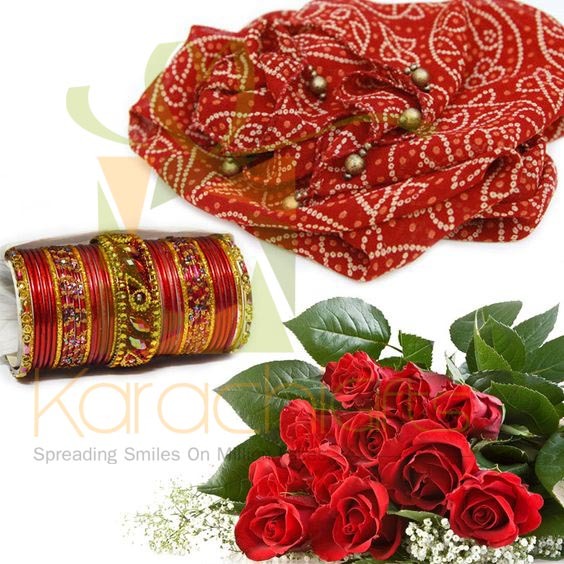 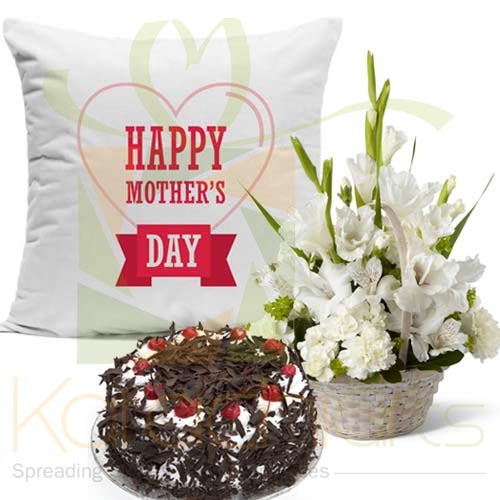 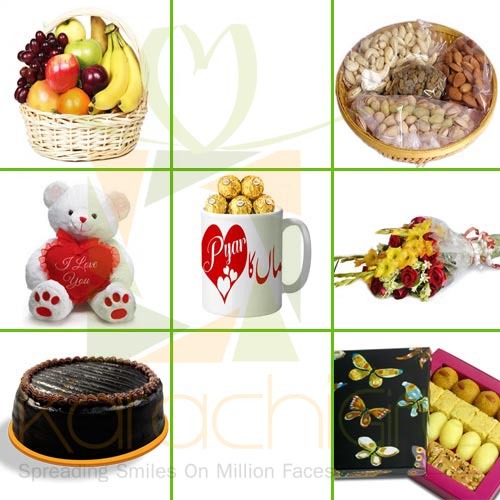 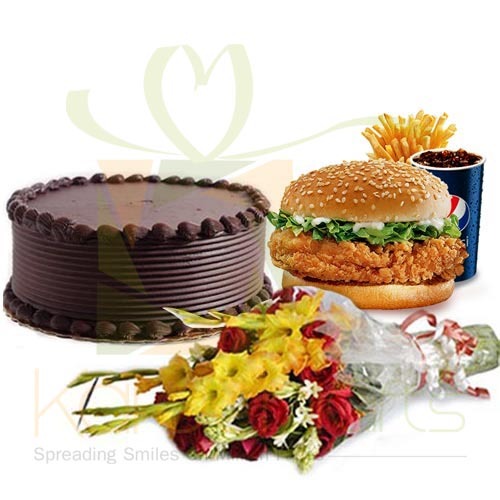 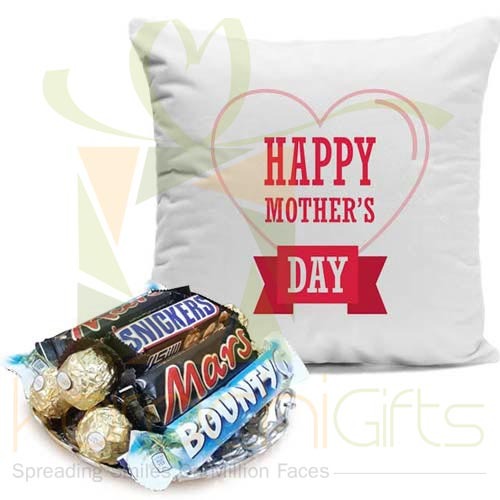 Karachi Gifts offer you a chance to wish your mother, sister, wife, daughter, niece or a friend that entire special wishes and a surprise gift. 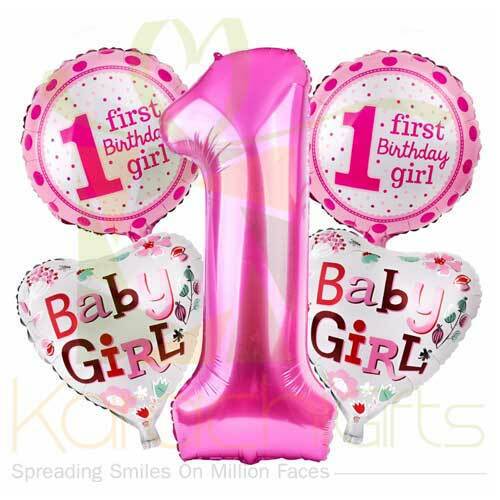 It might be any day or her birthday or on some success in exams or interview. 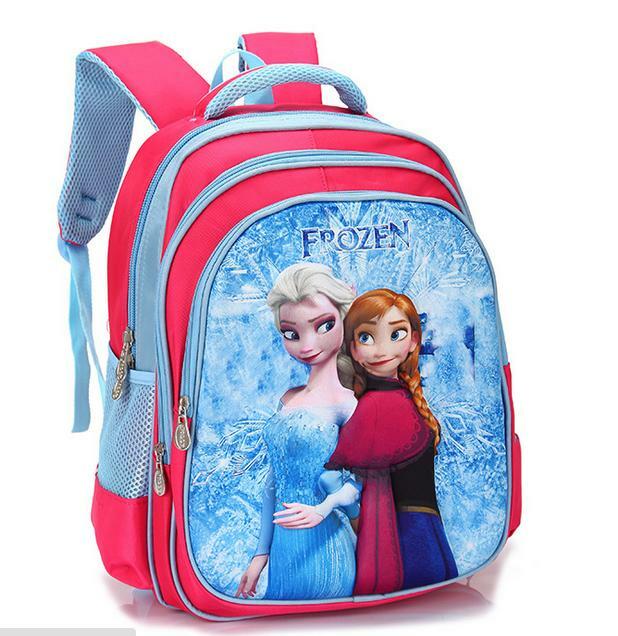 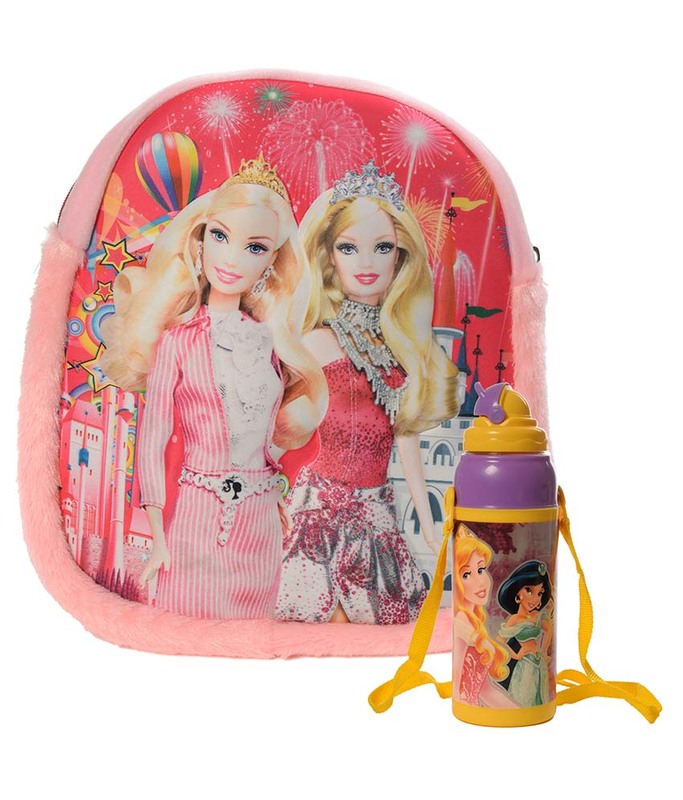 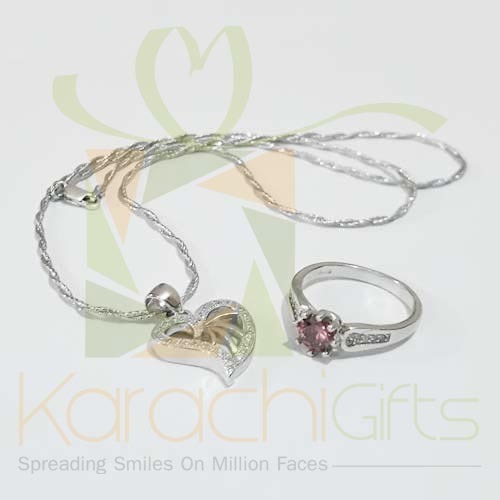 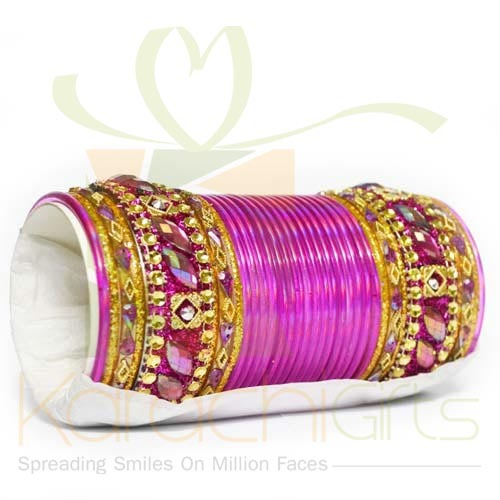 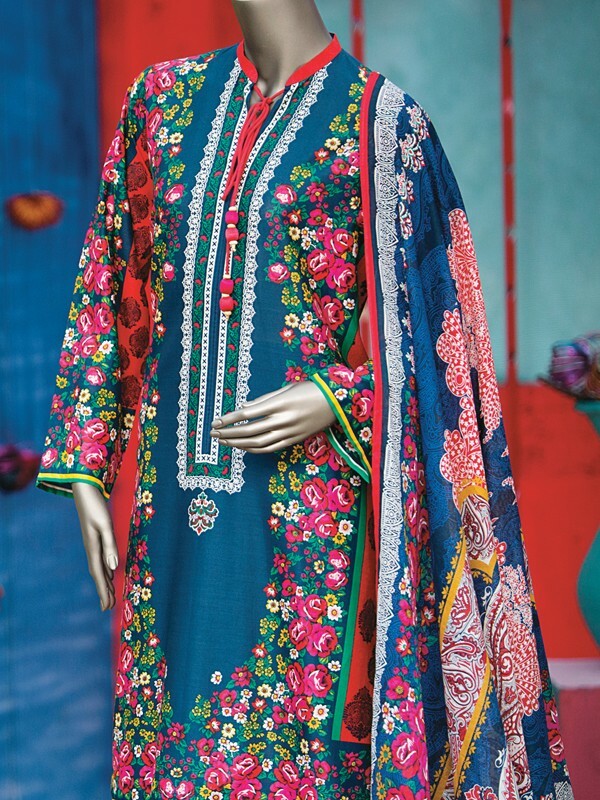 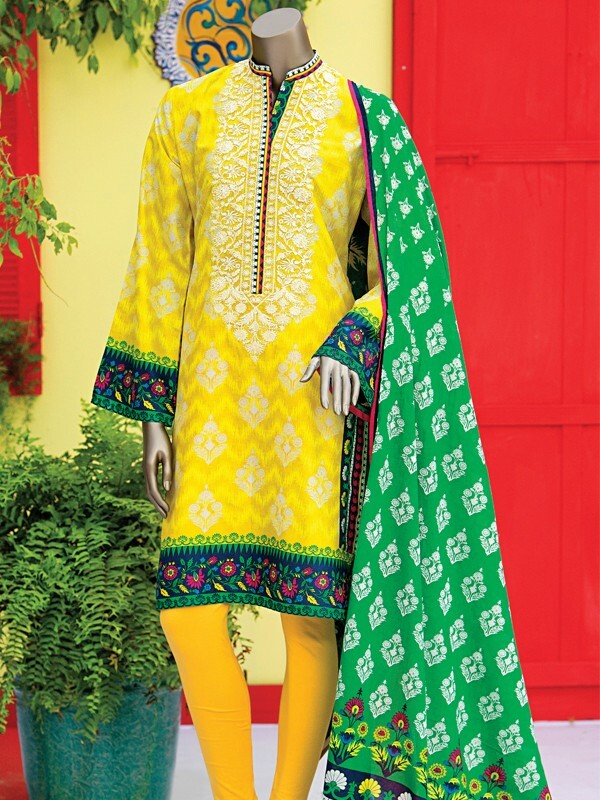 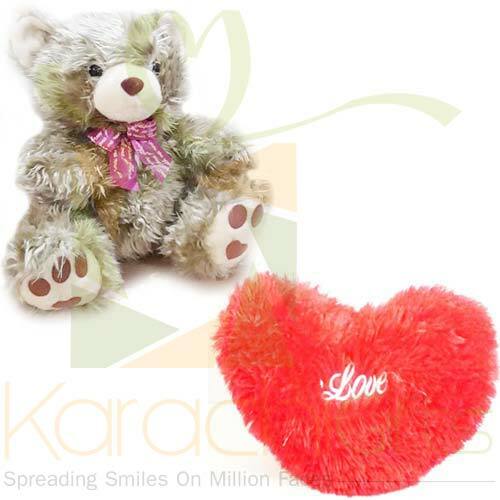 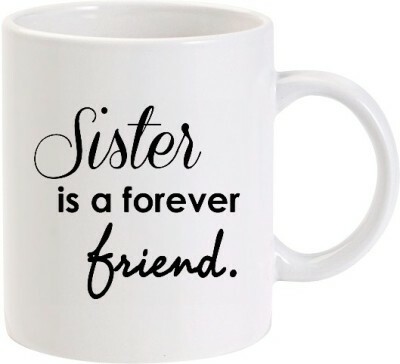 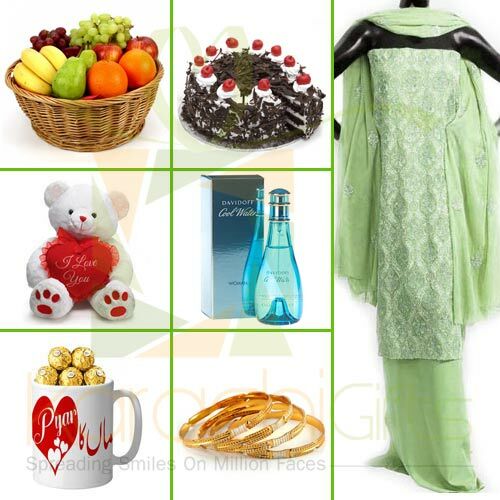 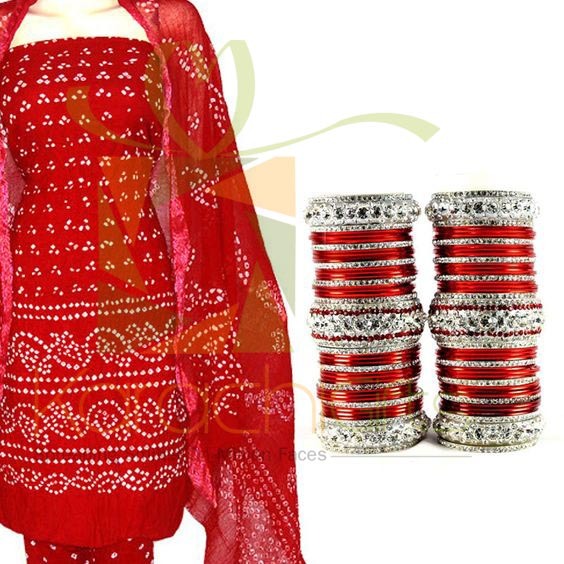 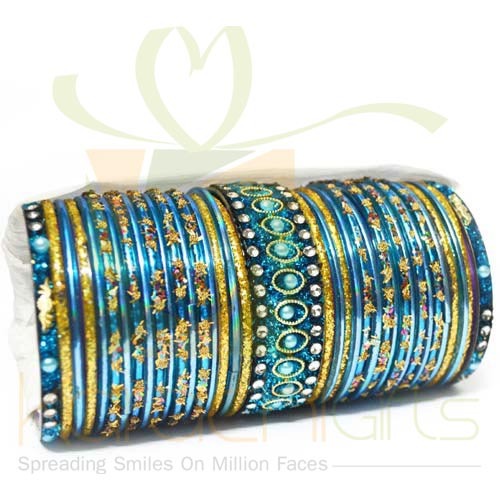 You can look for something from the For Her section of Karachi Gifts, and here you will find the best stuff like the beautiful Bangle Sets or the Teddy Bears. 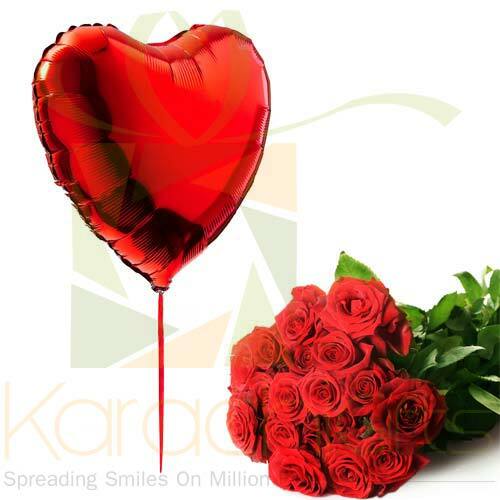 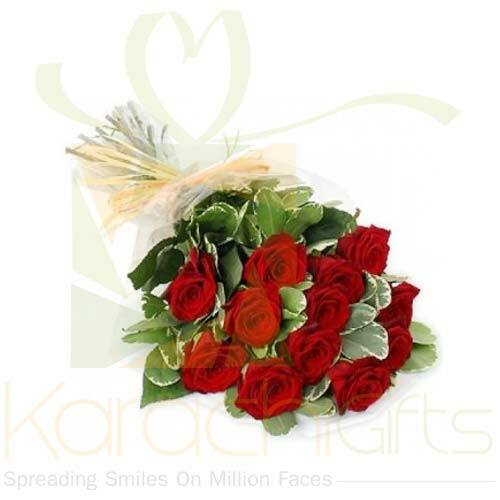 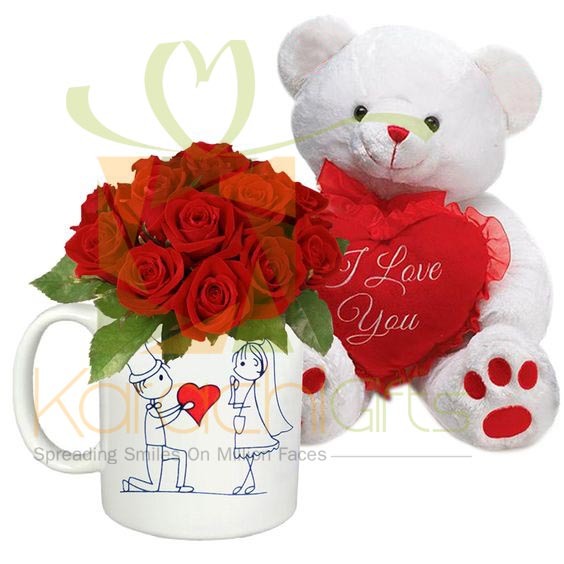 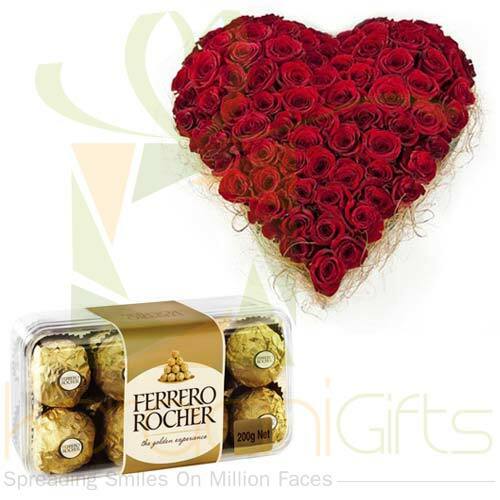 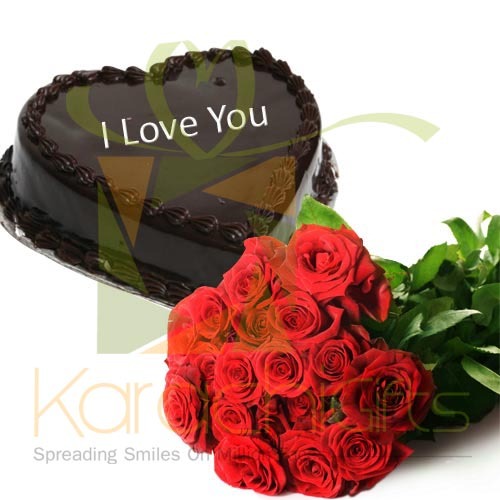 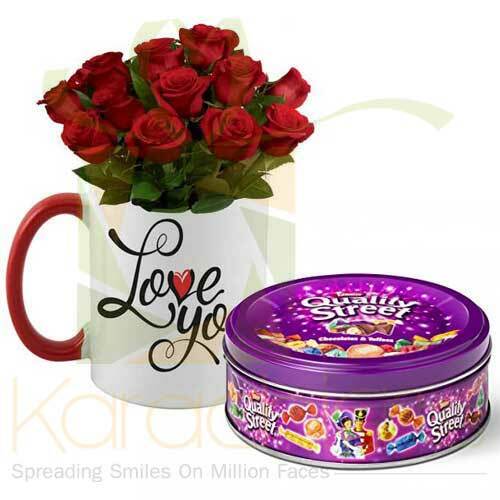 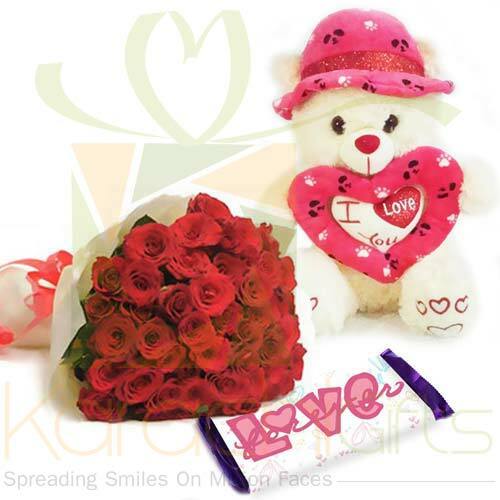 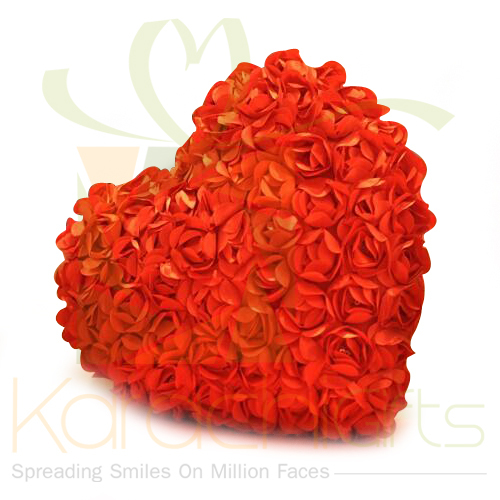 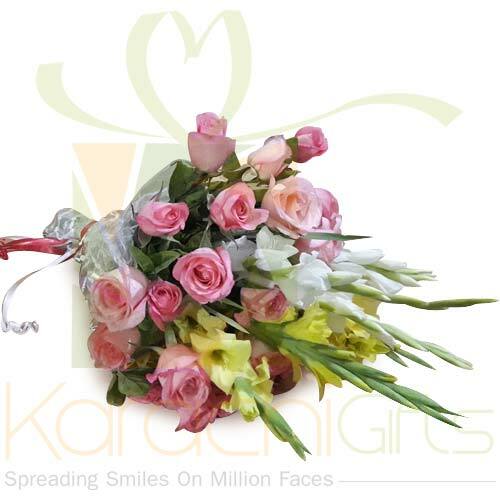 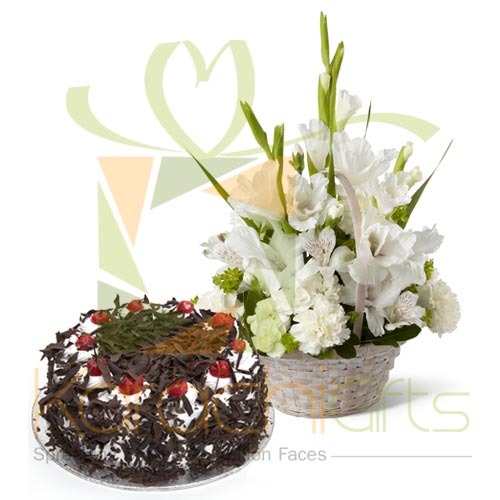 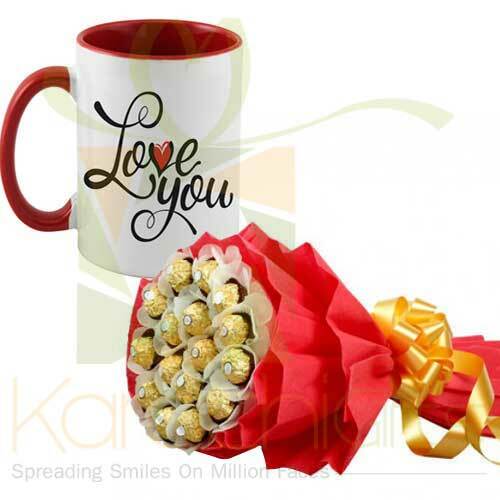 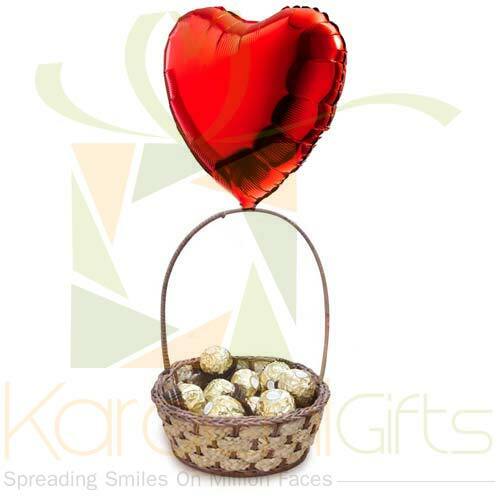 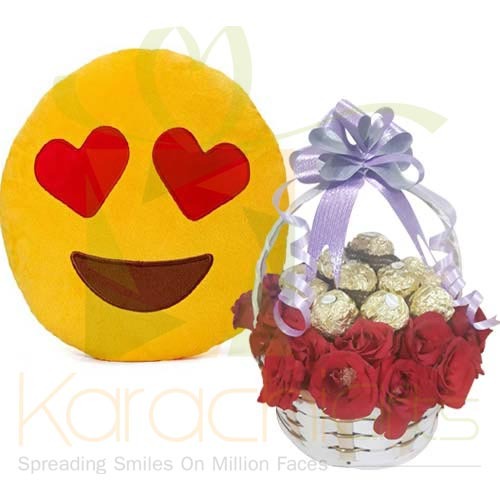 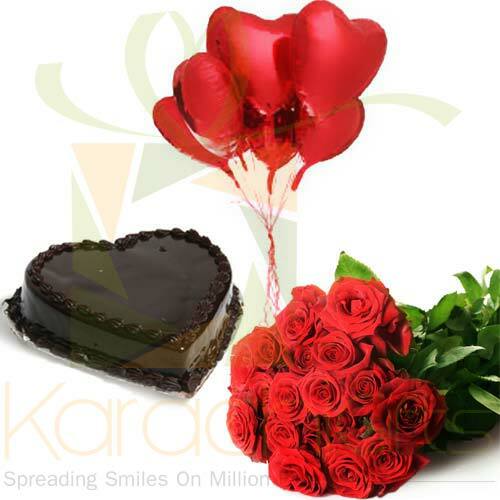 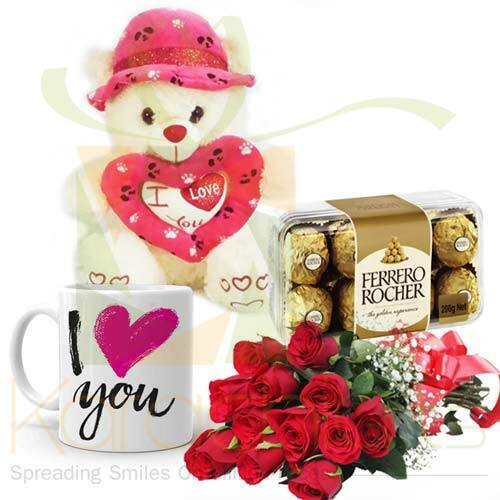 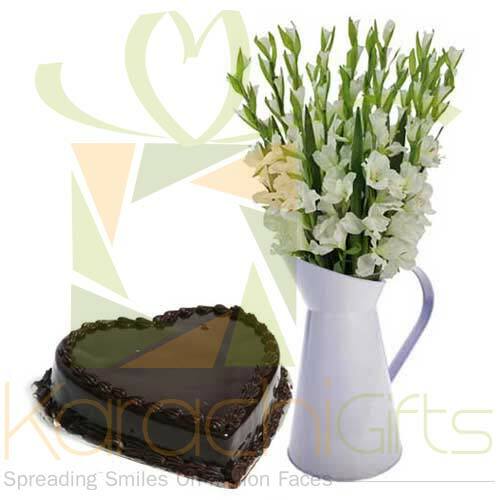 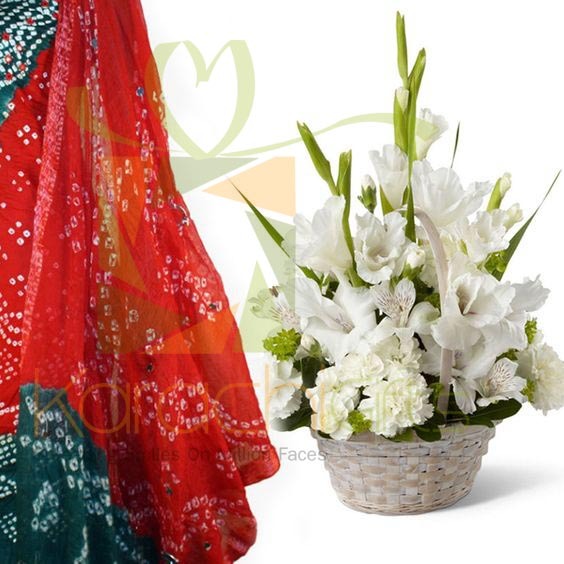 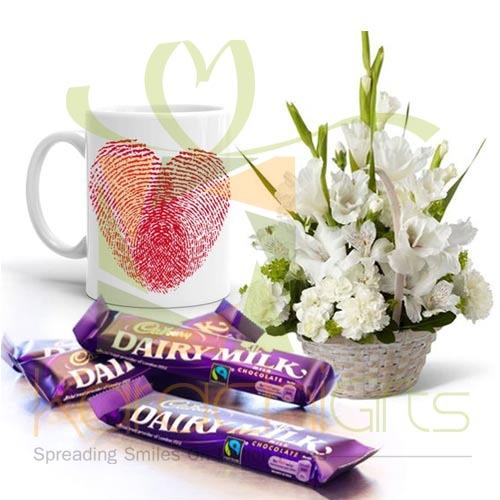 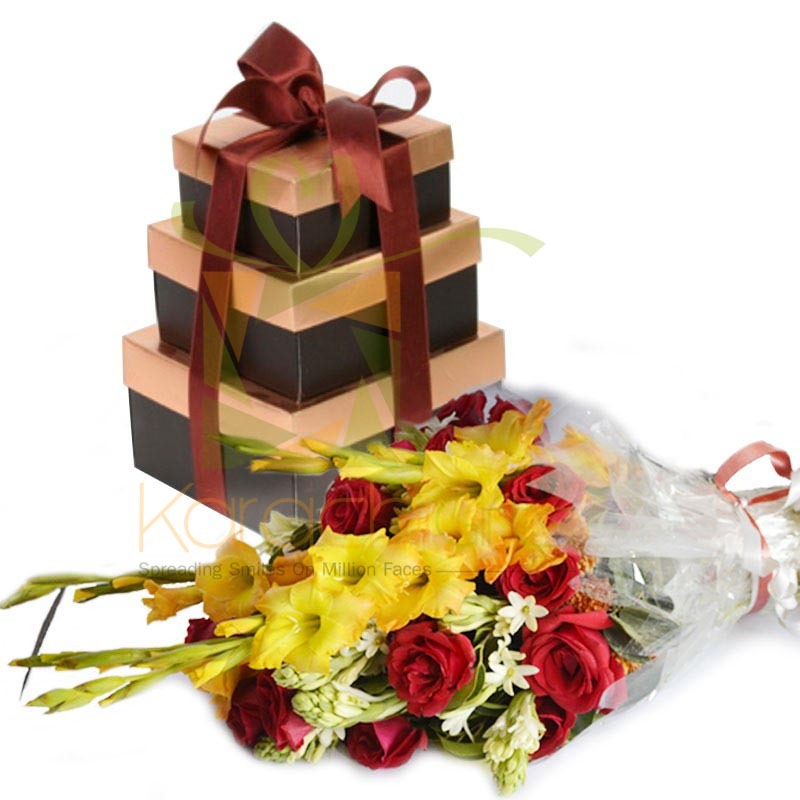 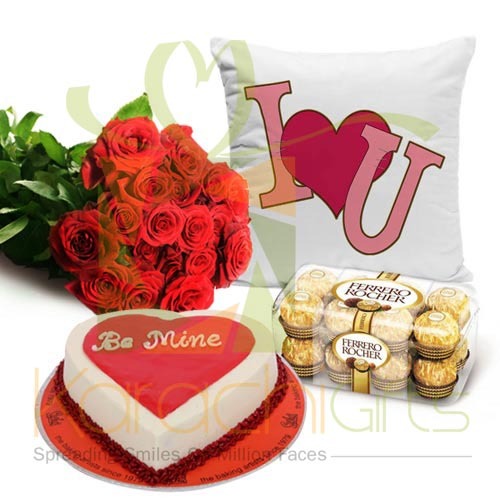 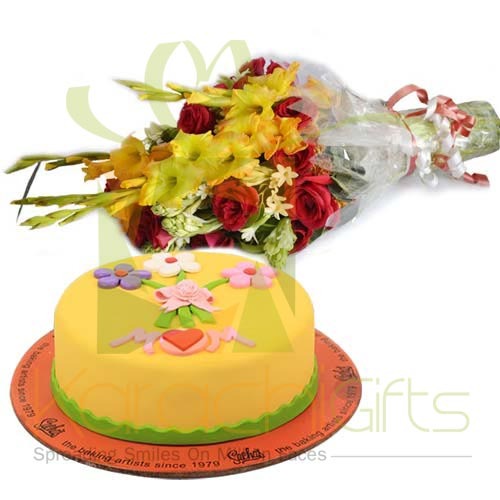 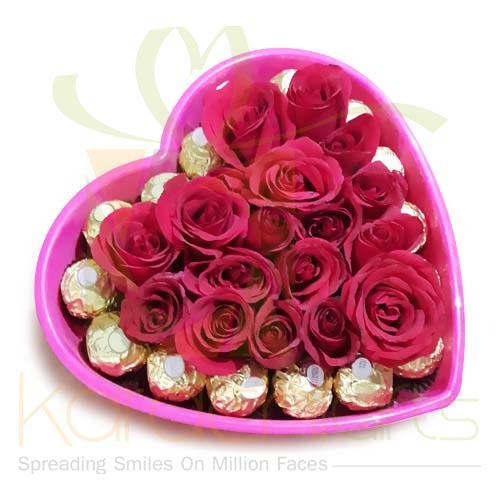 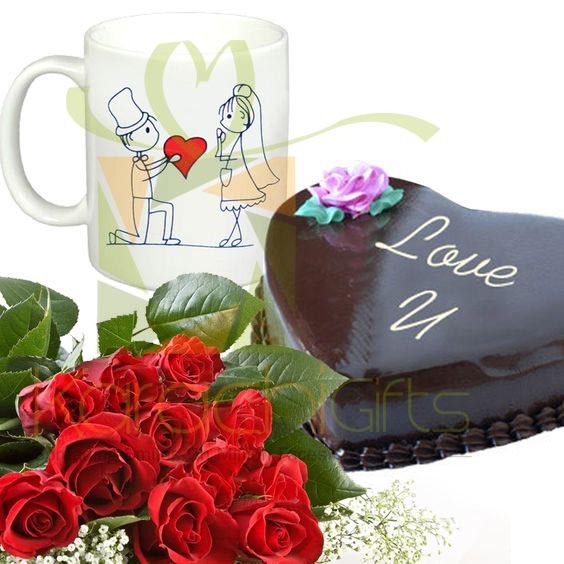 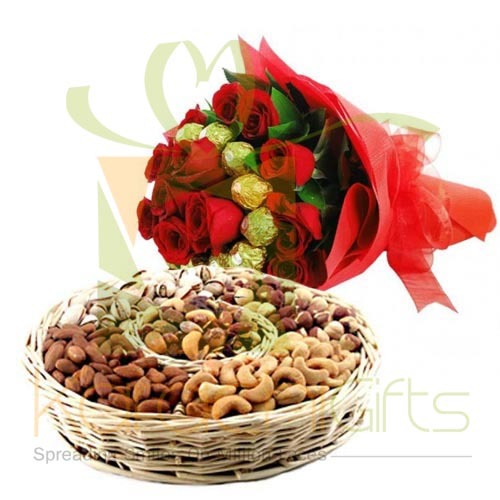 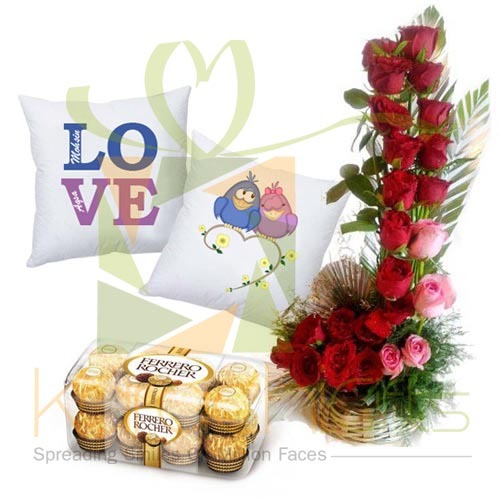 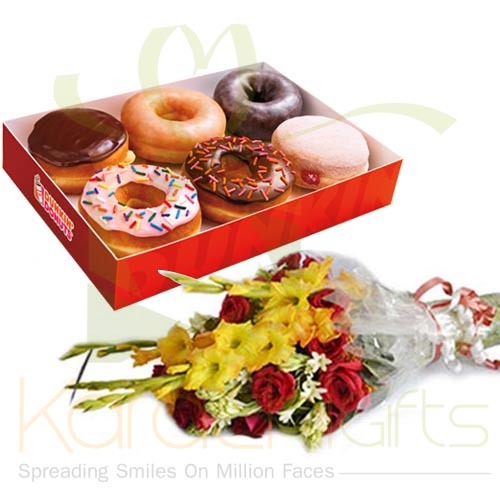 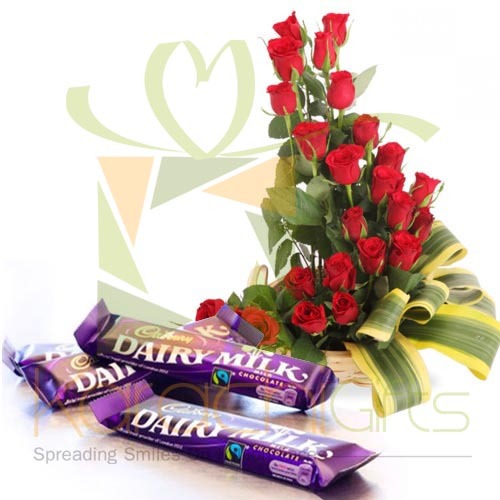 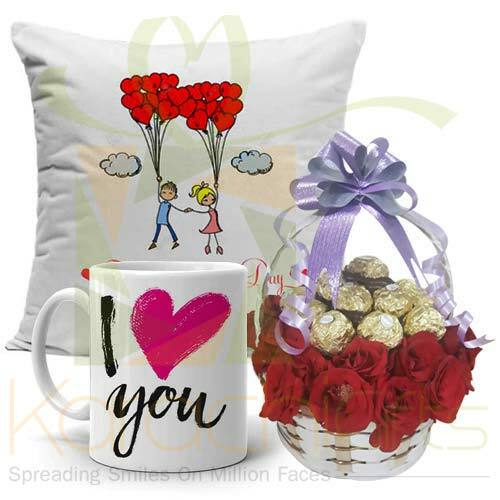 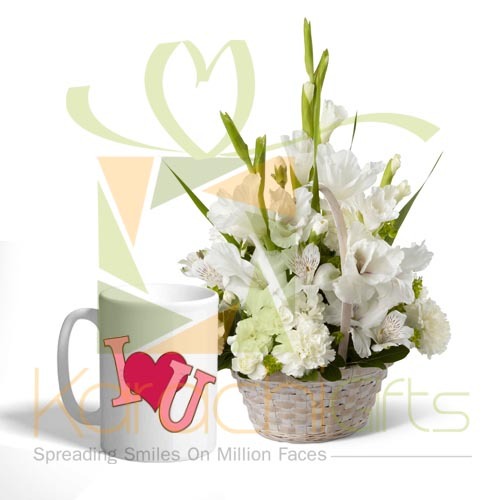 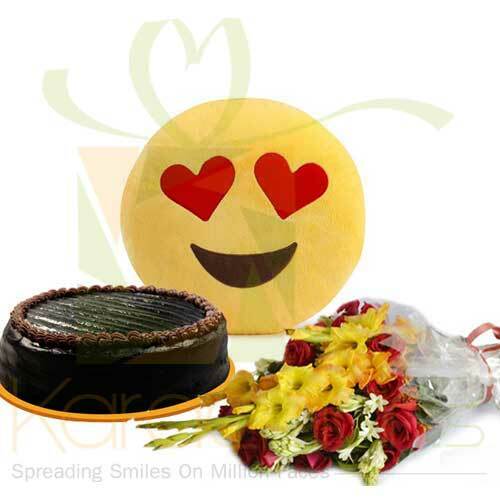 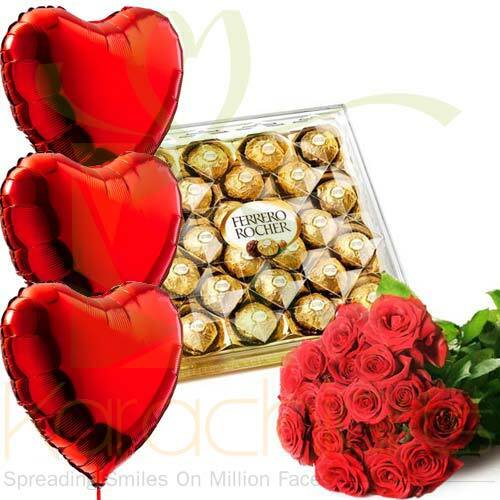 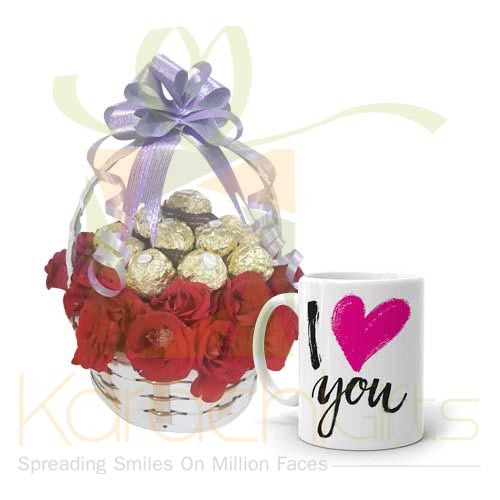 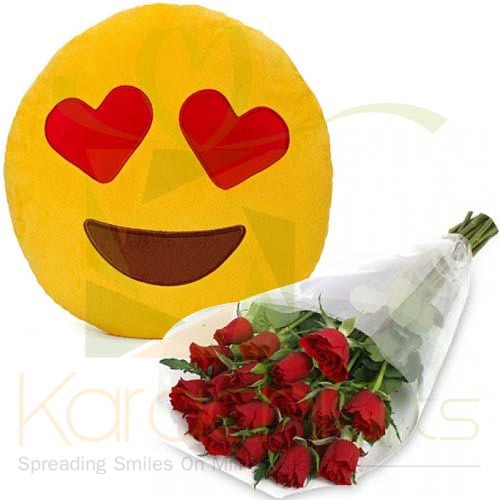 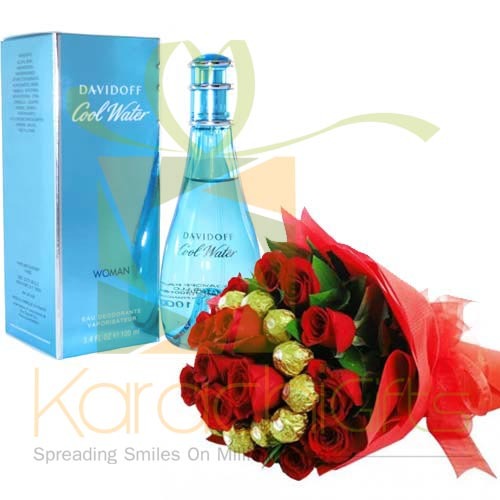 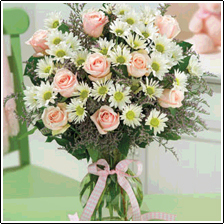 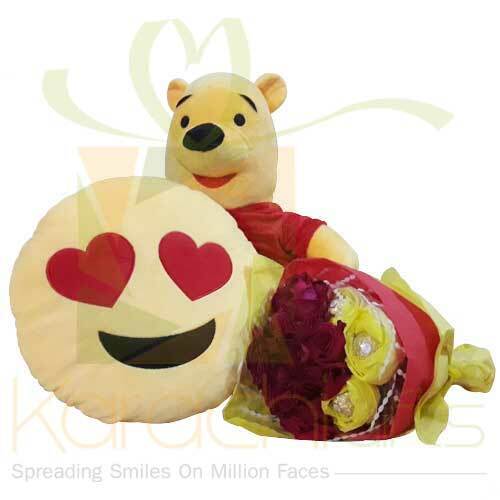 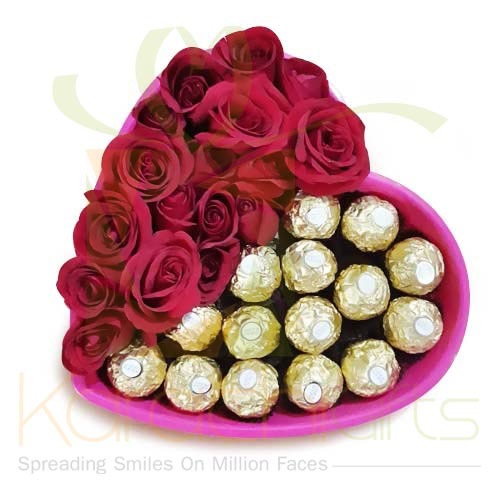 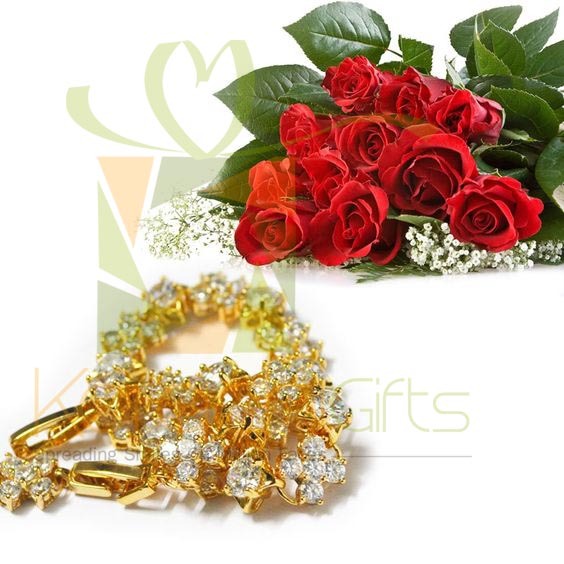 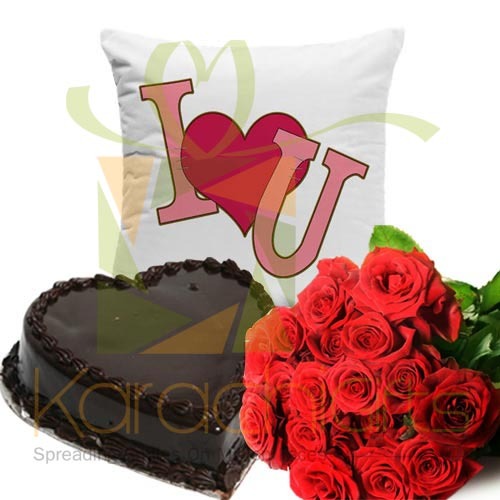 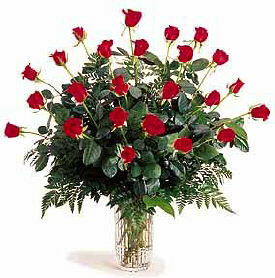 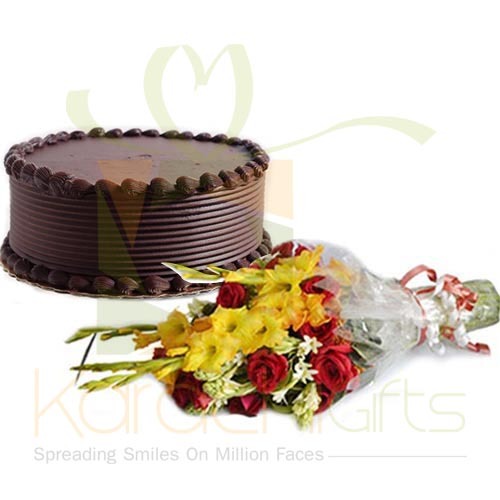 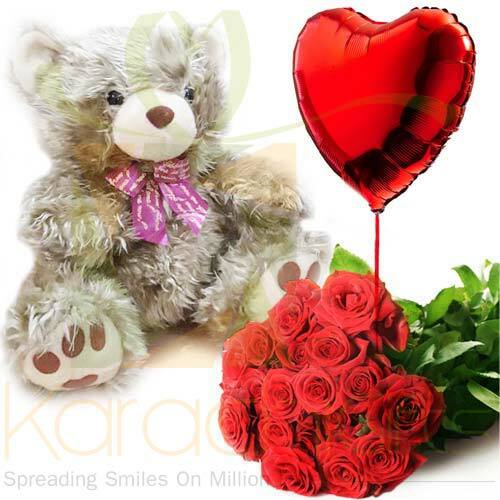 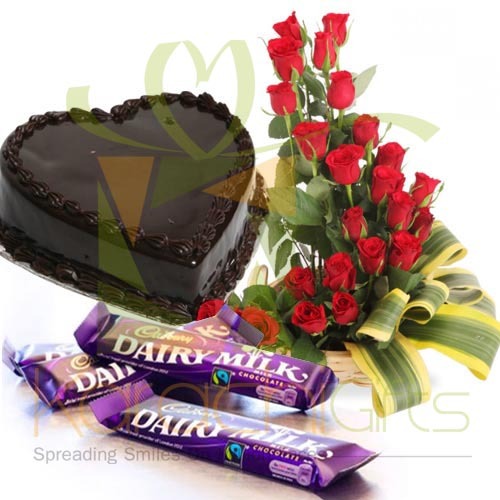 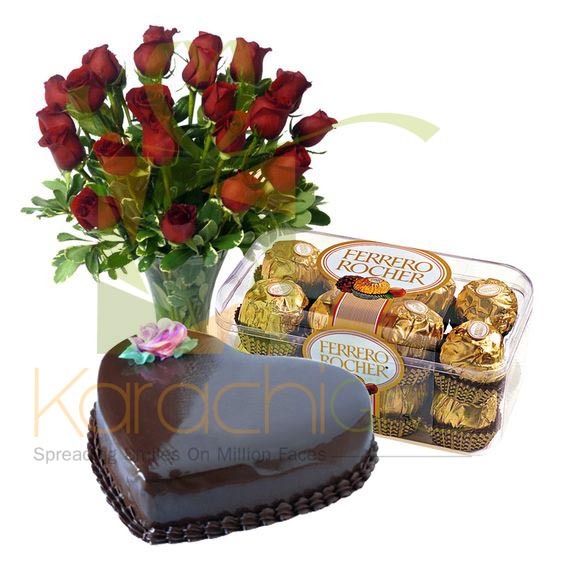 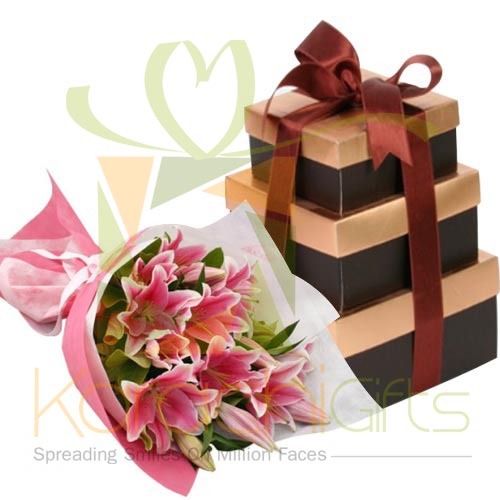 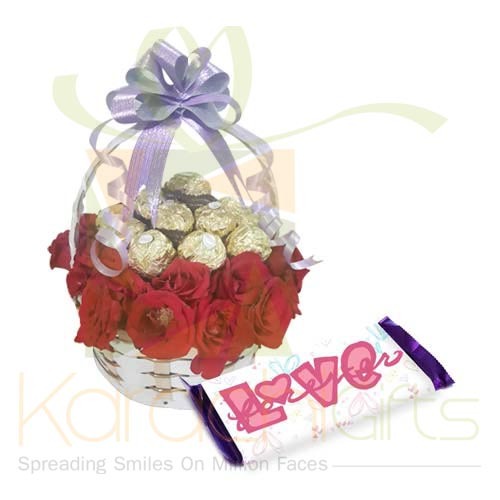 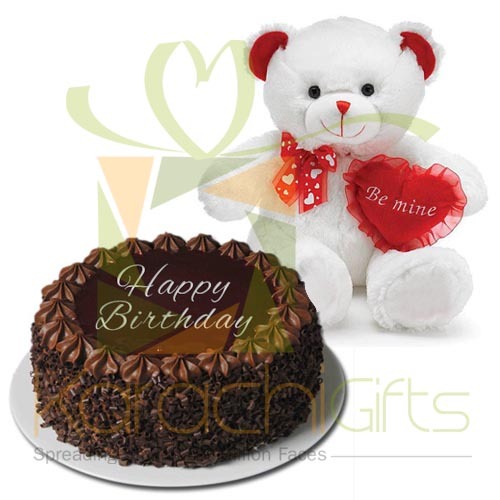 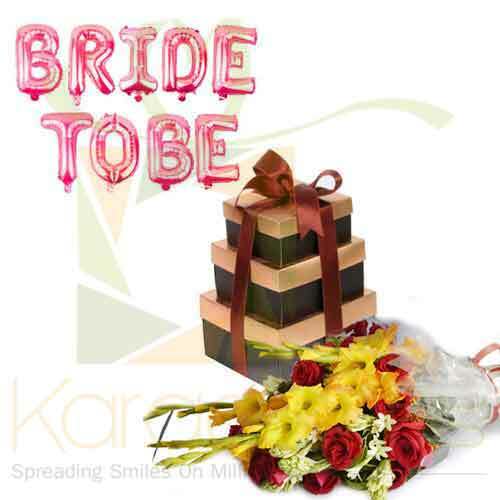 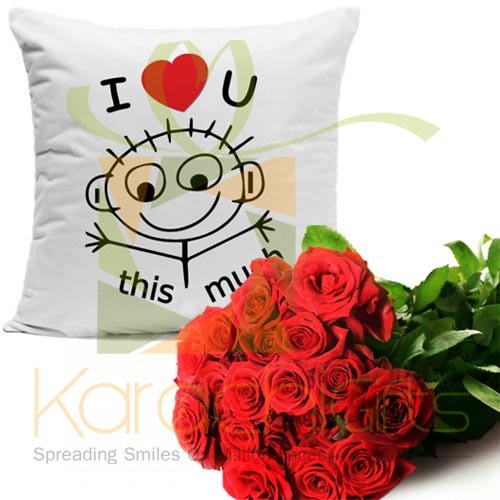 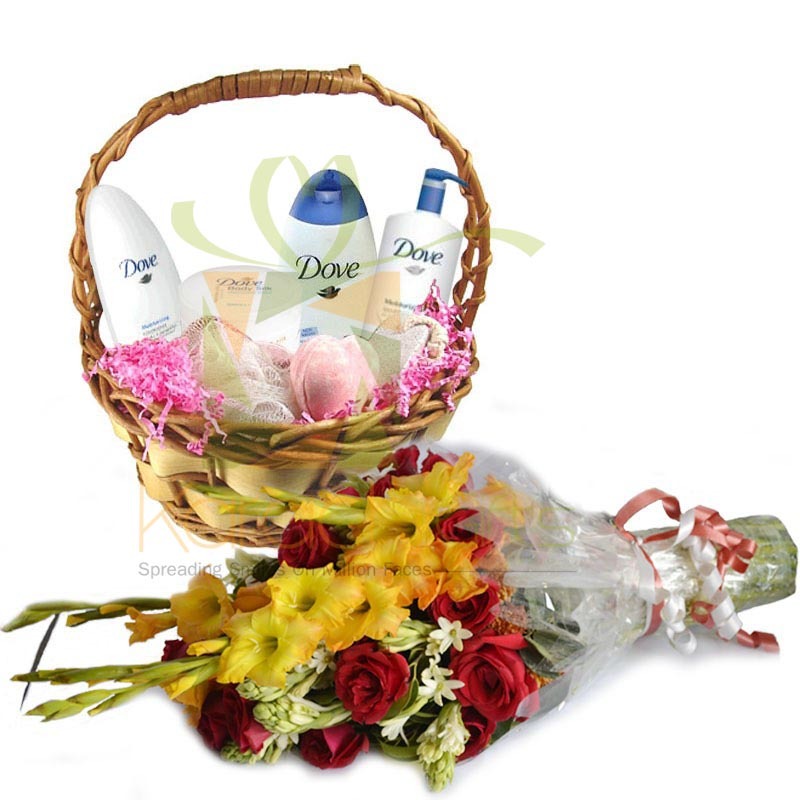 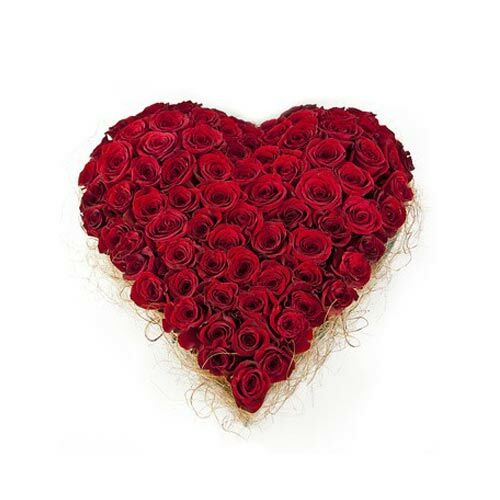 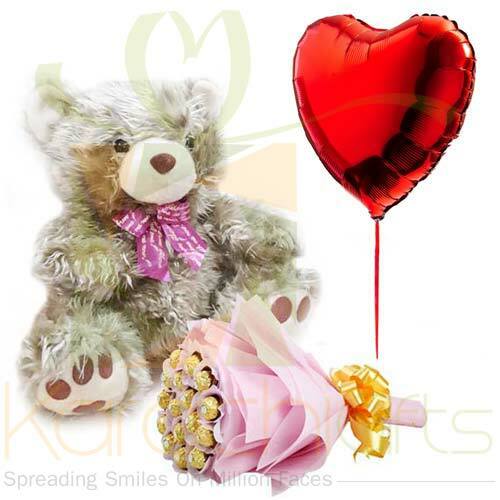 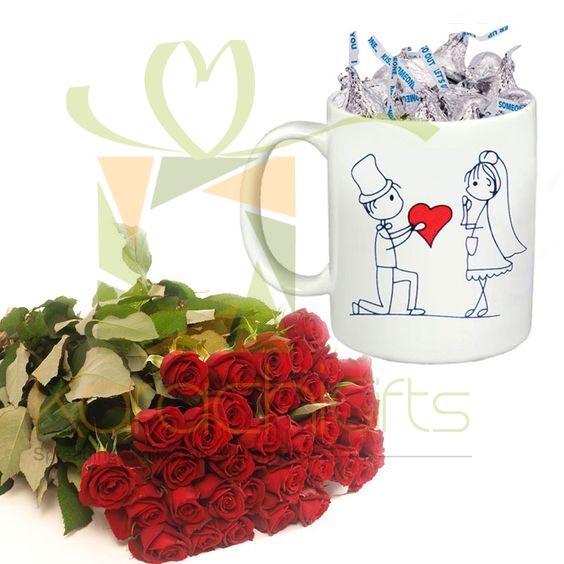 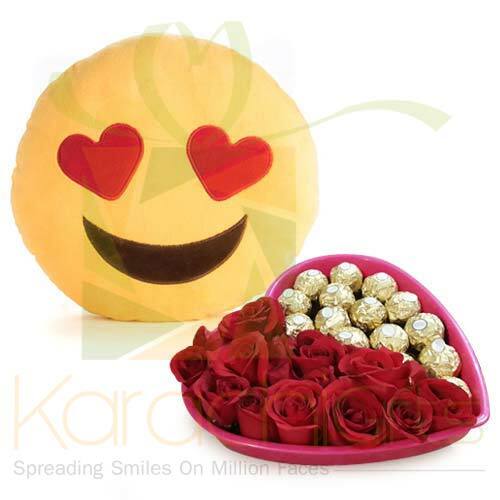 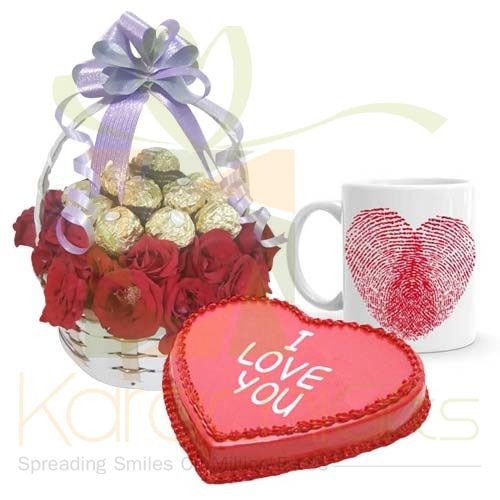 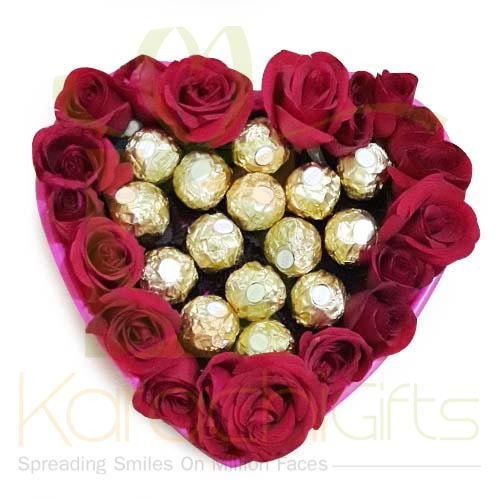 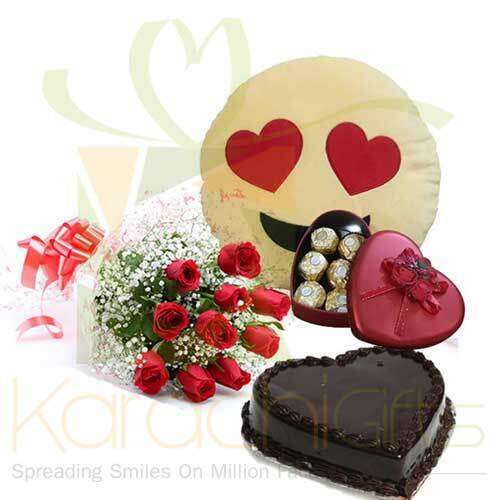 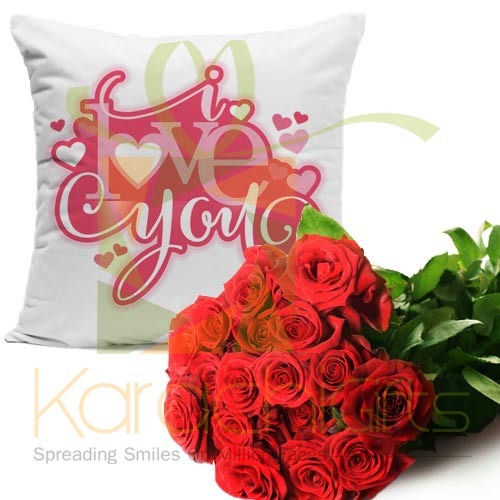 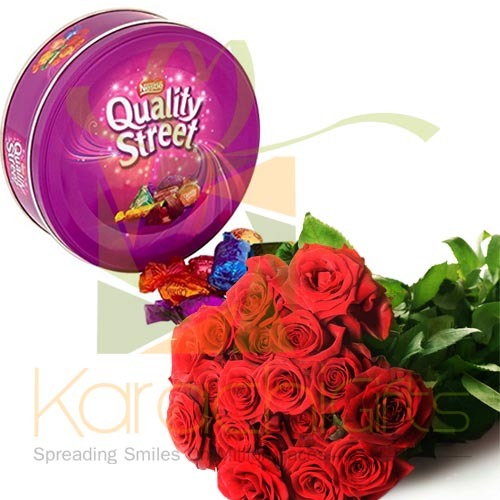 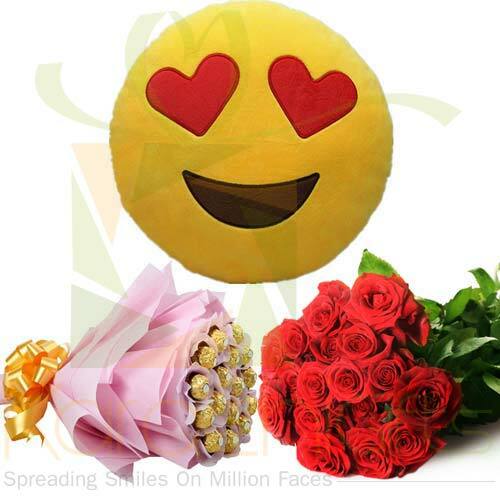 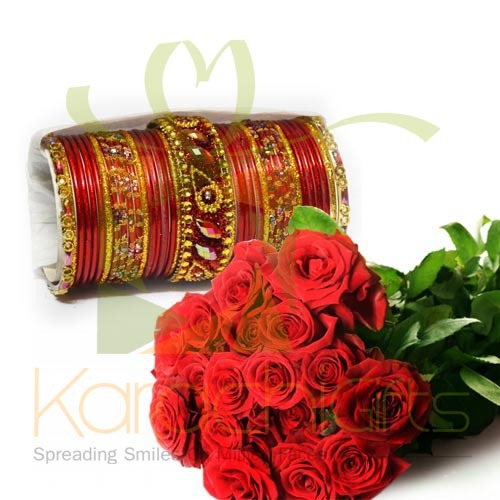 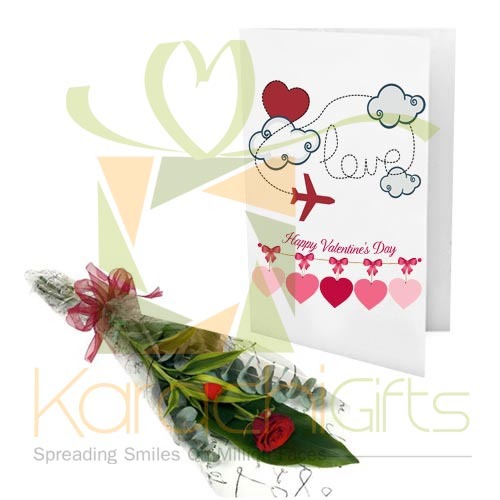 Karachi Gifts has a special Hand Tied in Vase Flower Gift for someone special. 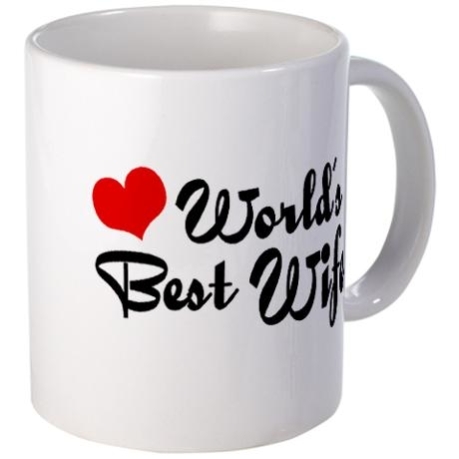 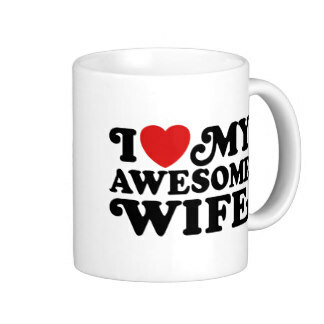 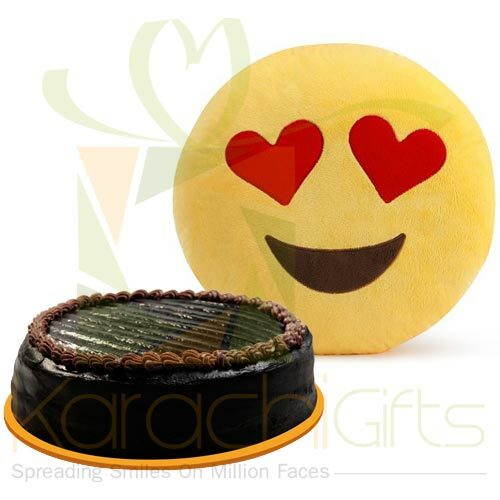 It is an altogether nee platform from where men can choose for their lovely relationships a For Her Gift from Karachi Gifts corner. 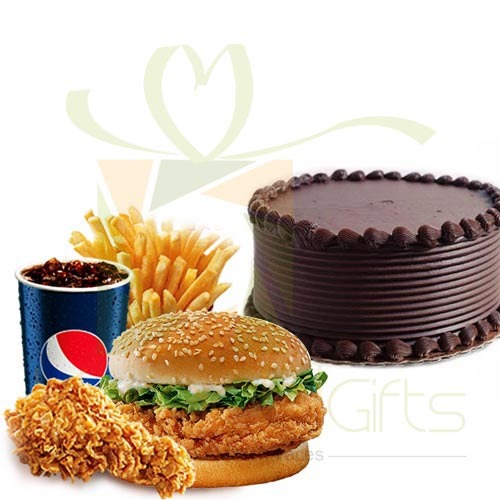 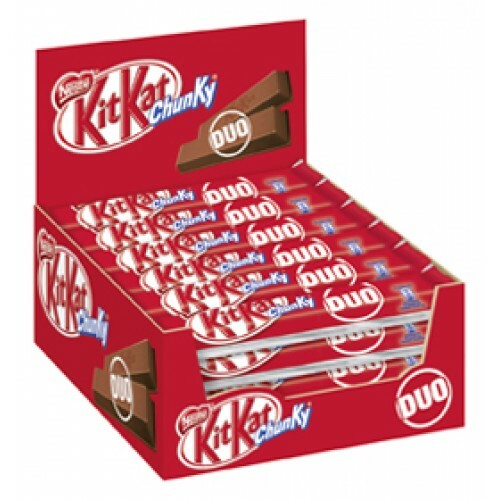 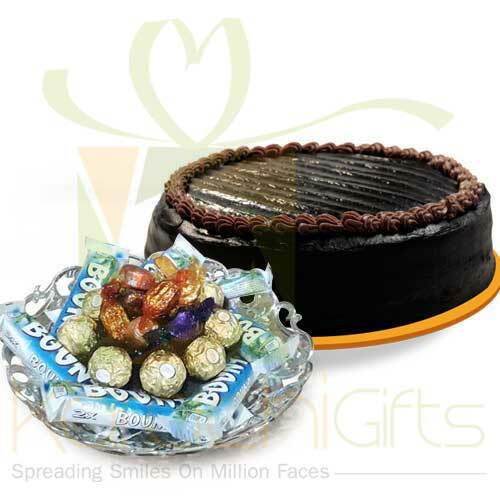 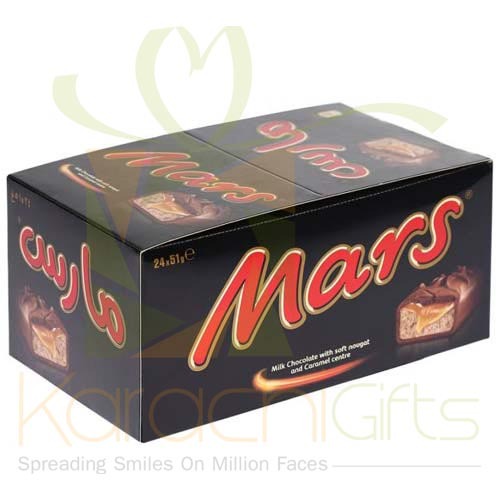 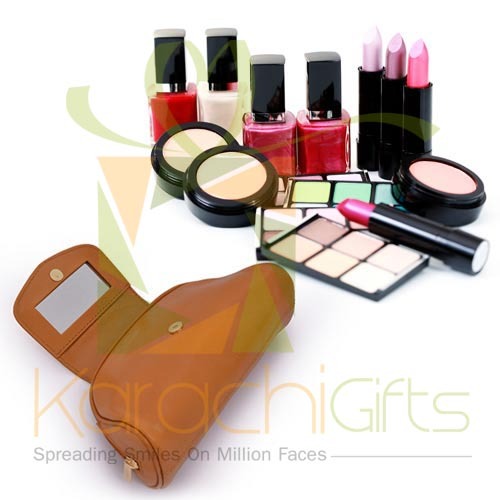 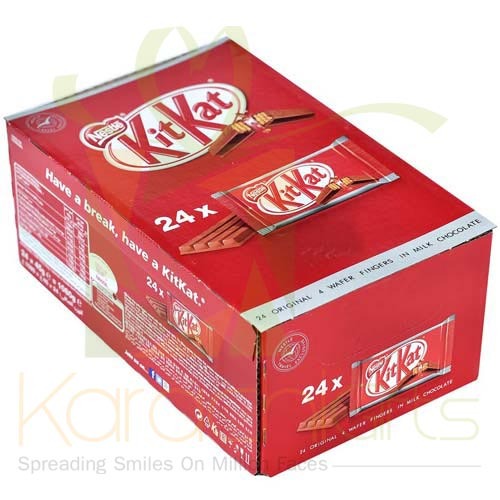 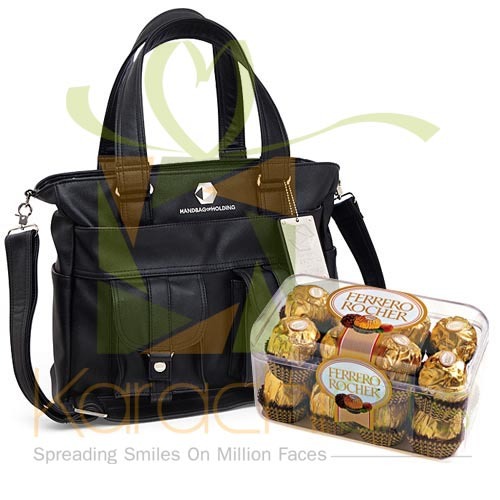 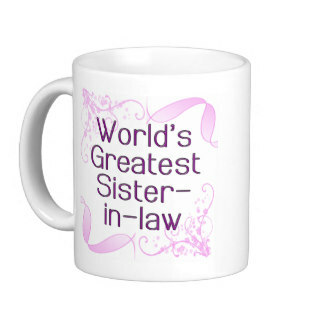 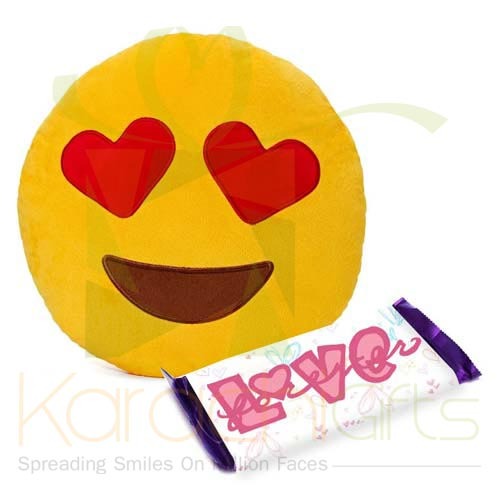 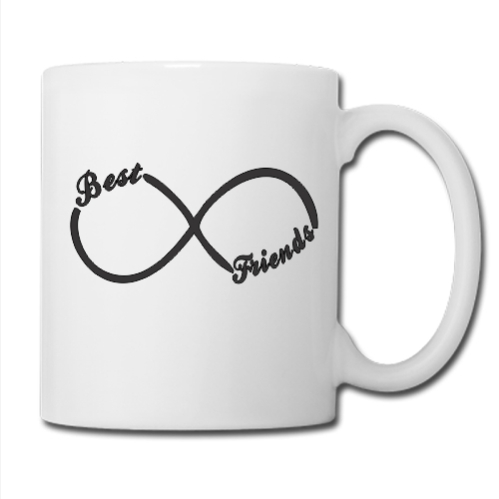 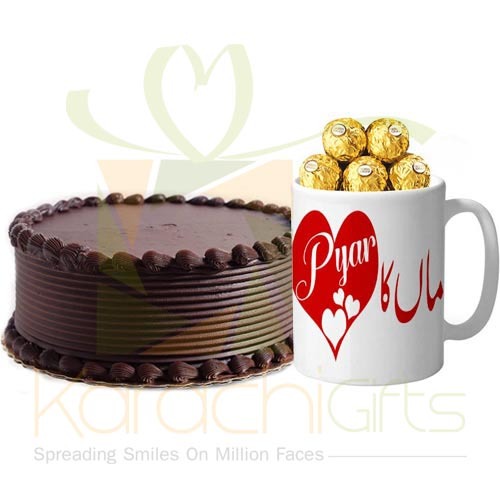 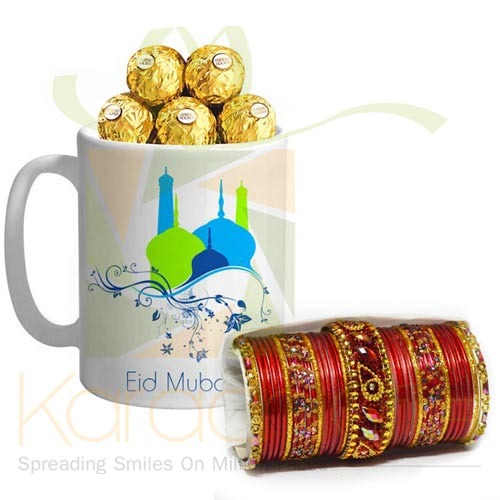 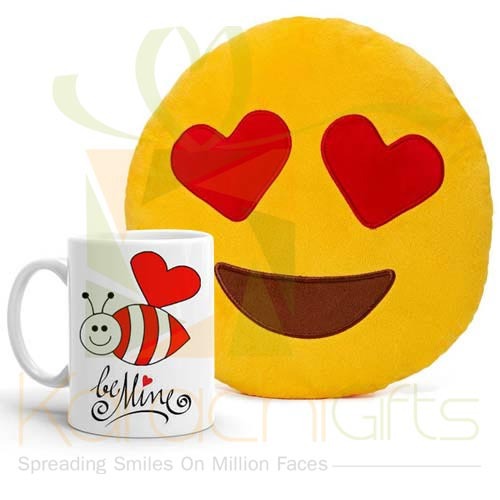 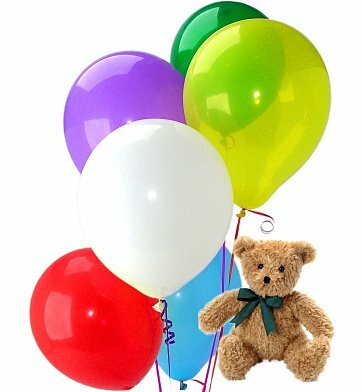 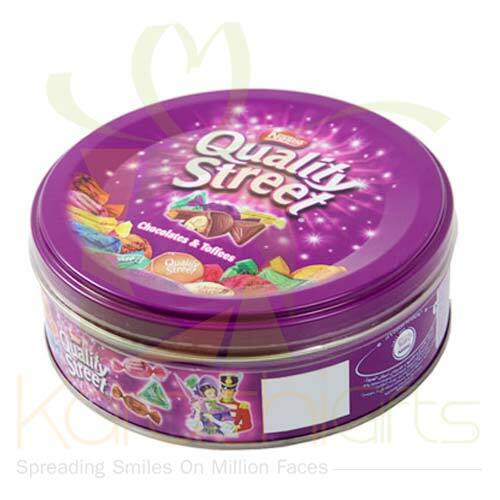 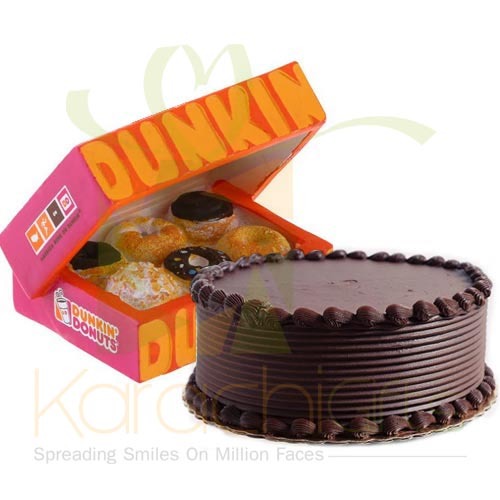 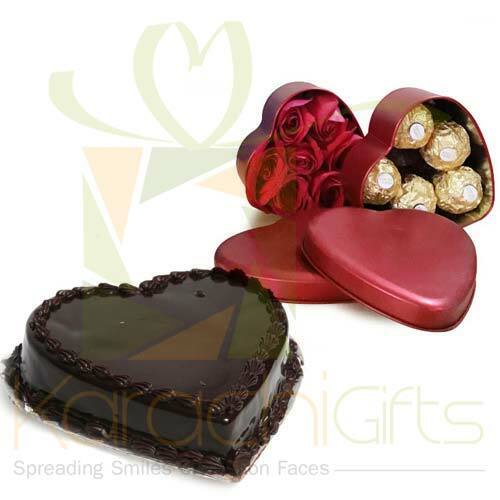 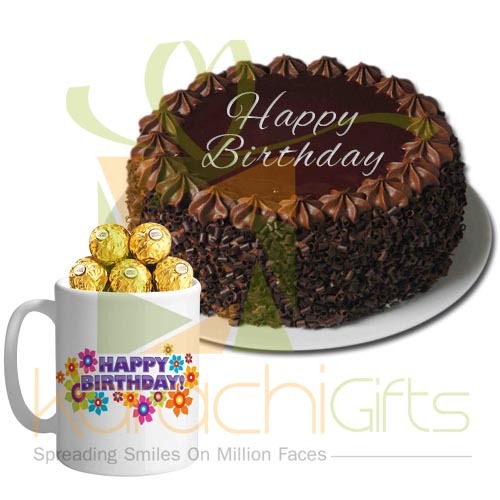 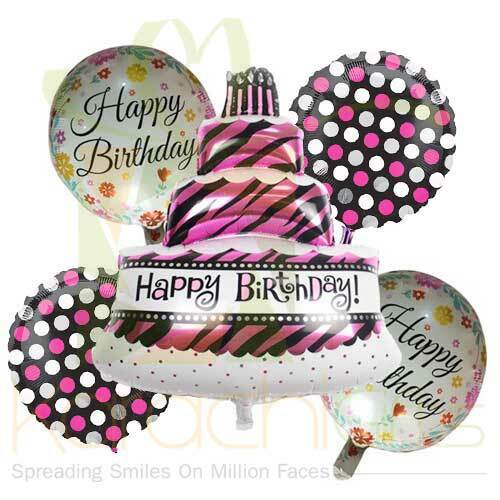 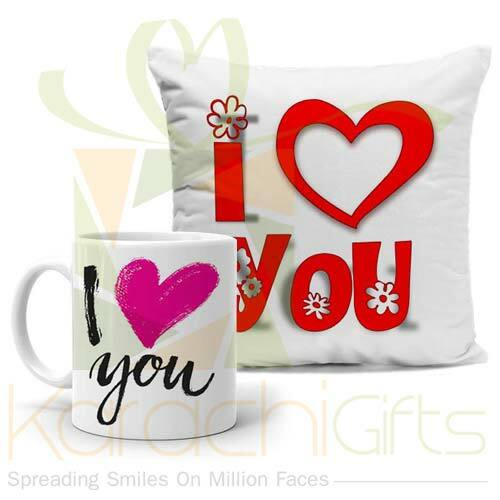 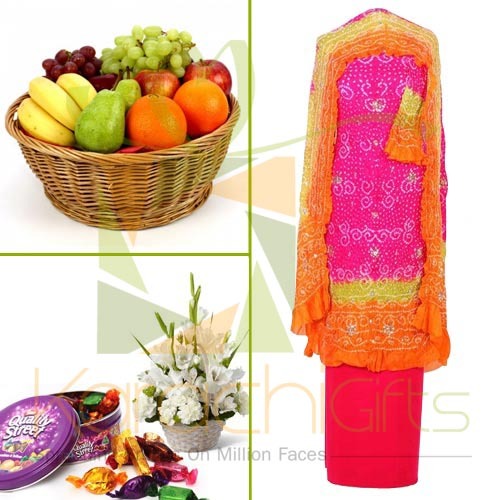 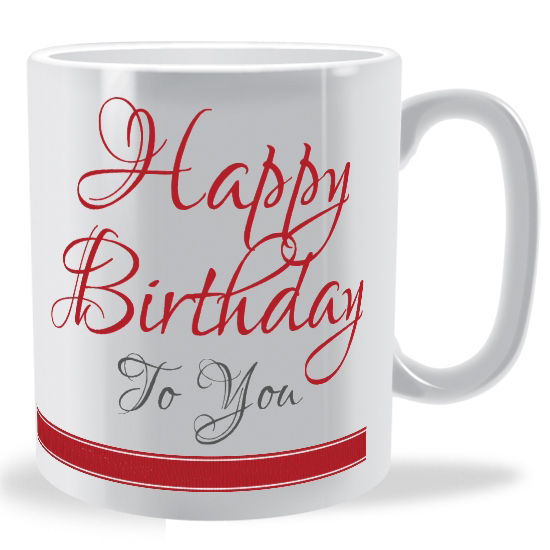 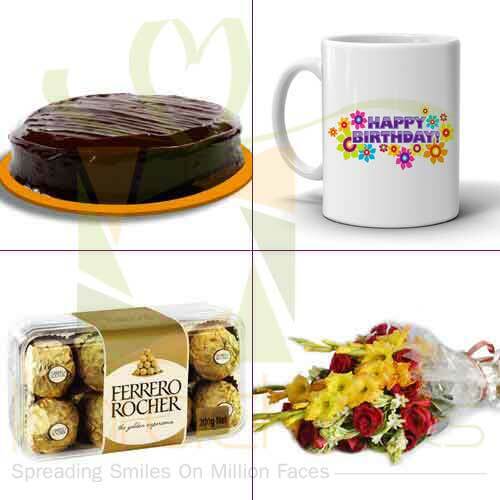 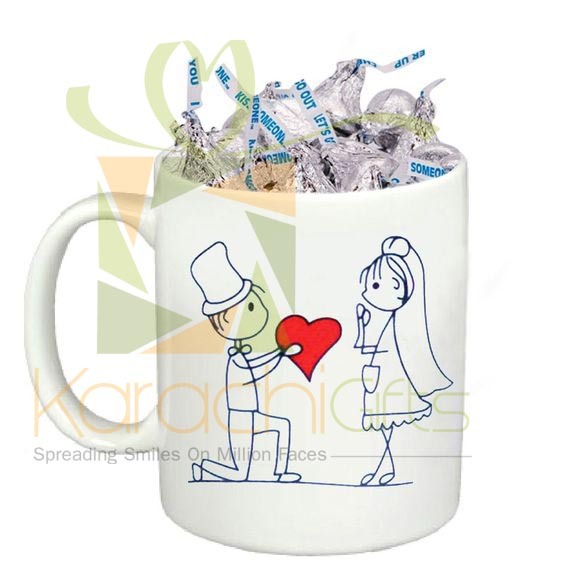 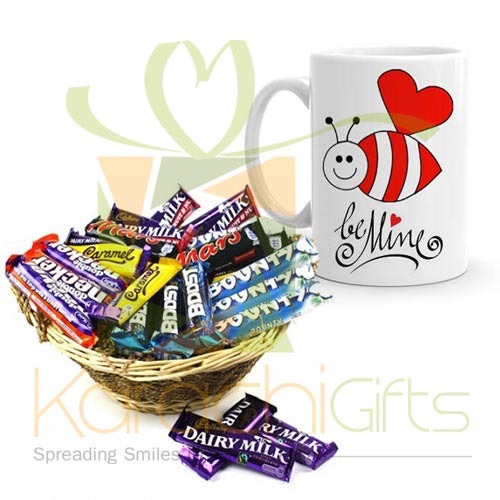 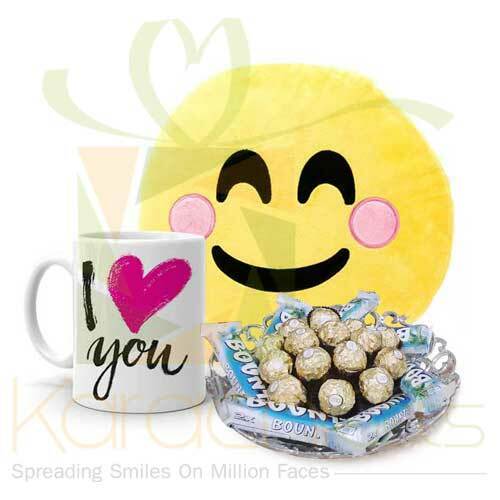 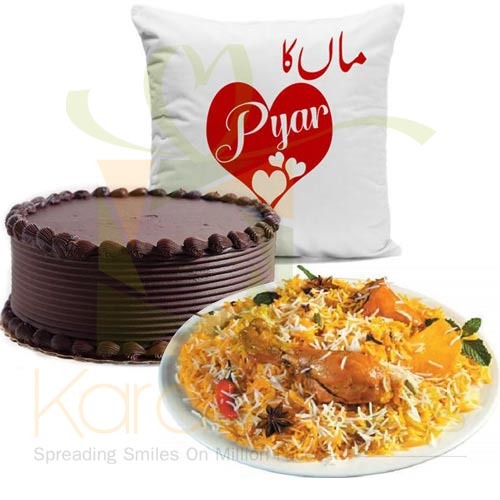 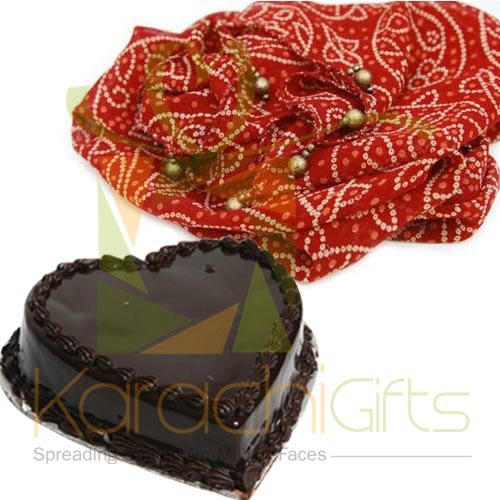 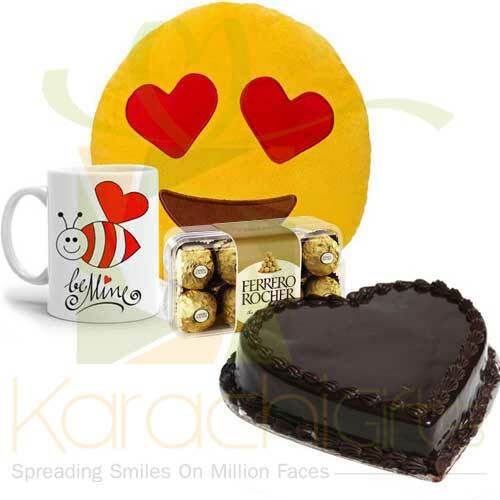 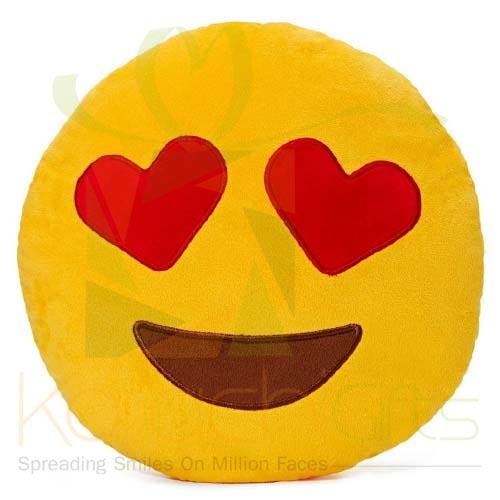 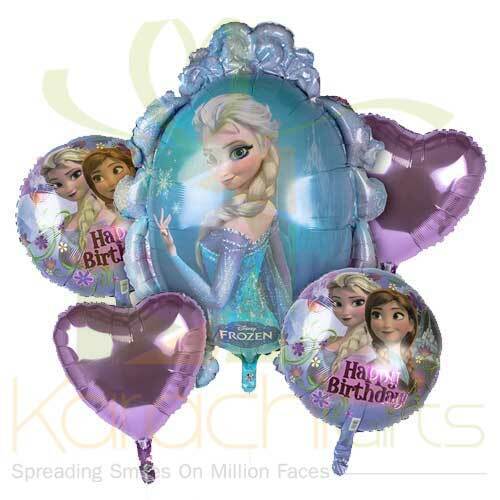 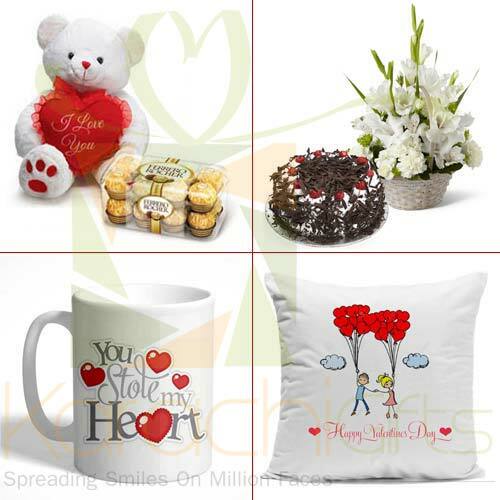 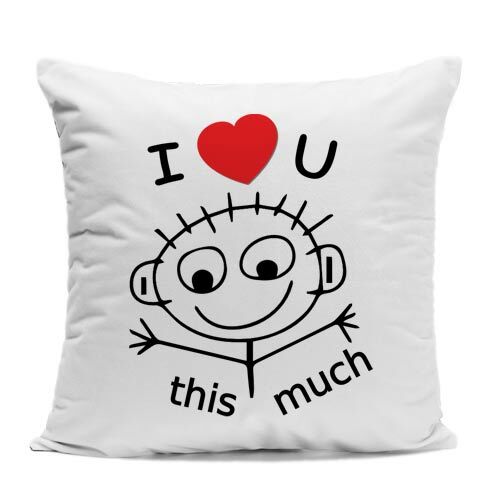 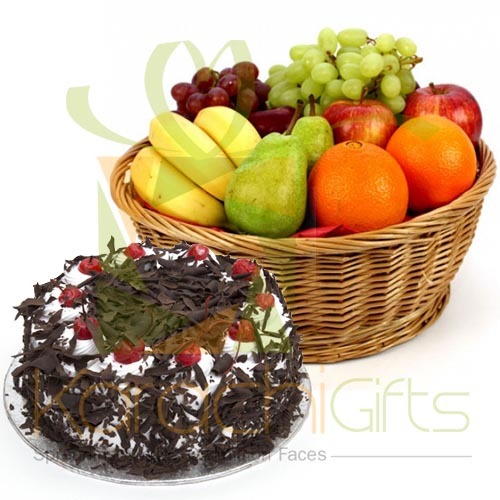 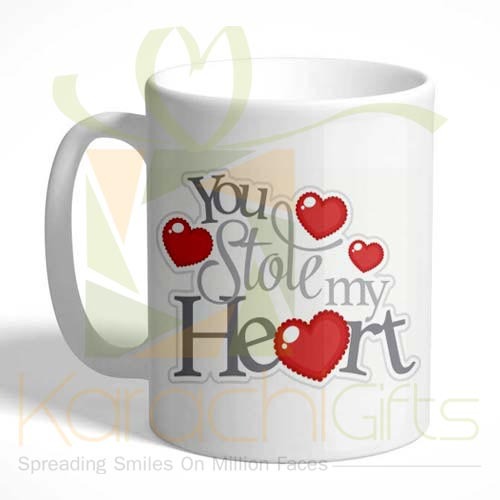 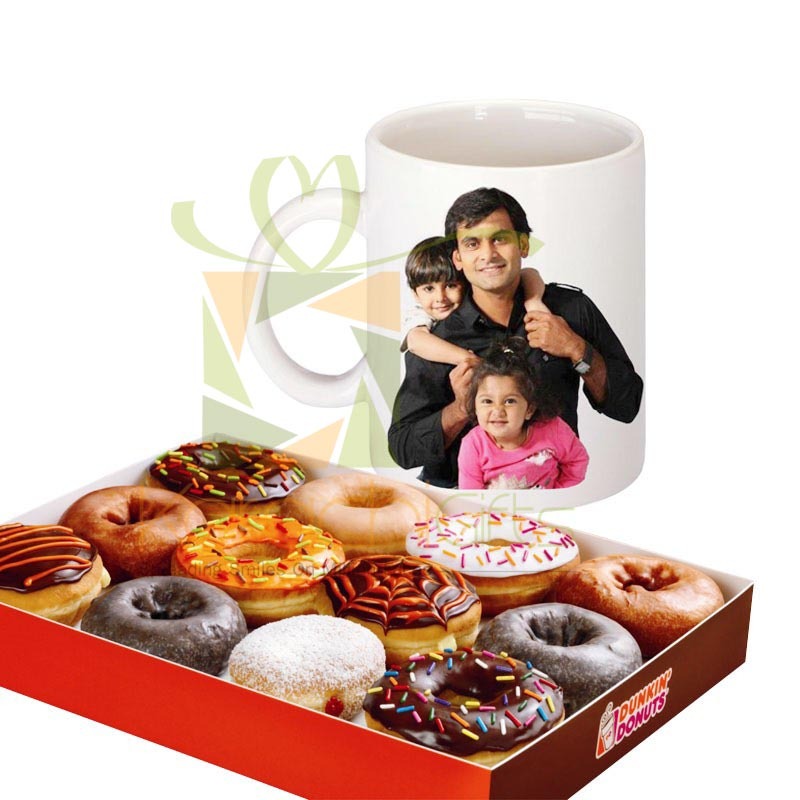 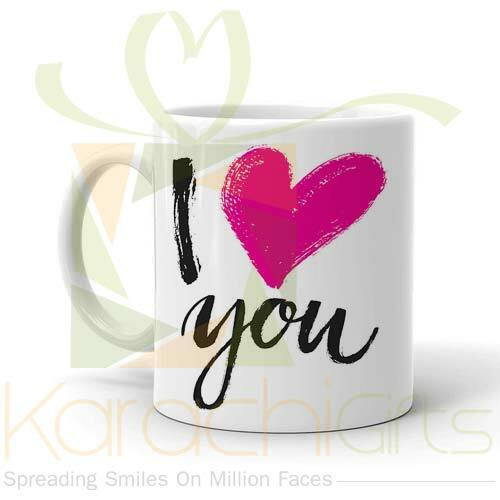 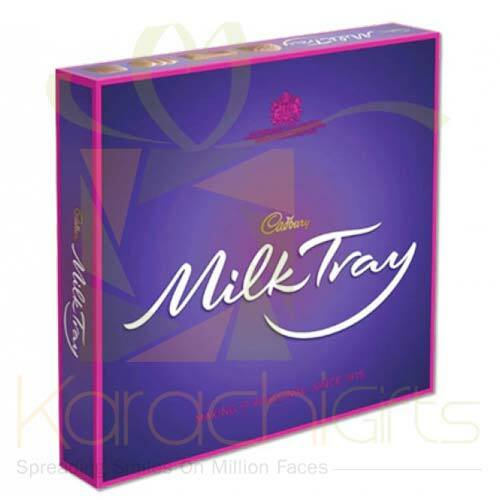 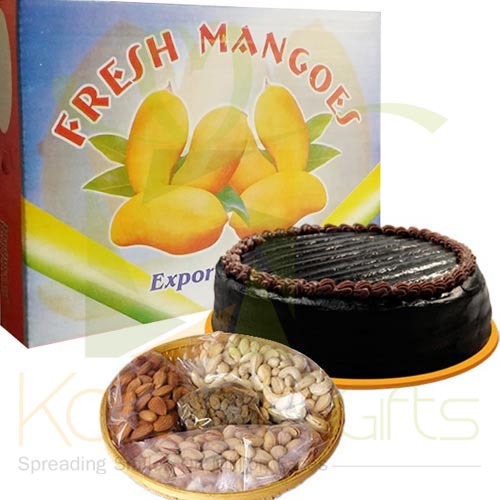 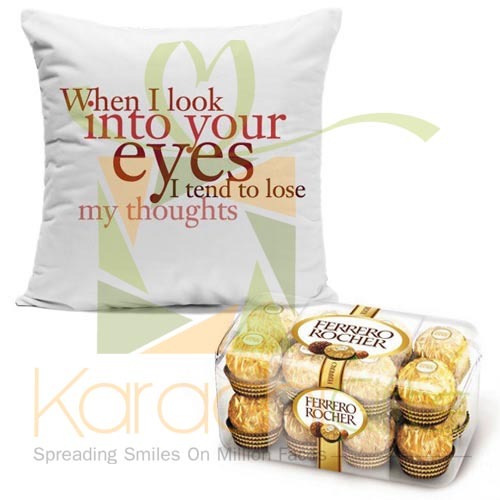 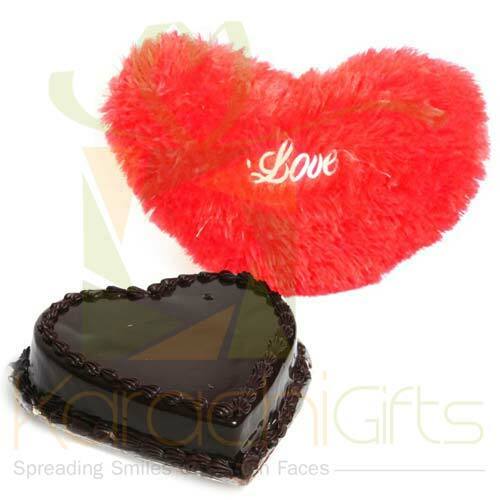 Karachi Gifts is very unique concept for all those people who live outside Karachi and even abroad. 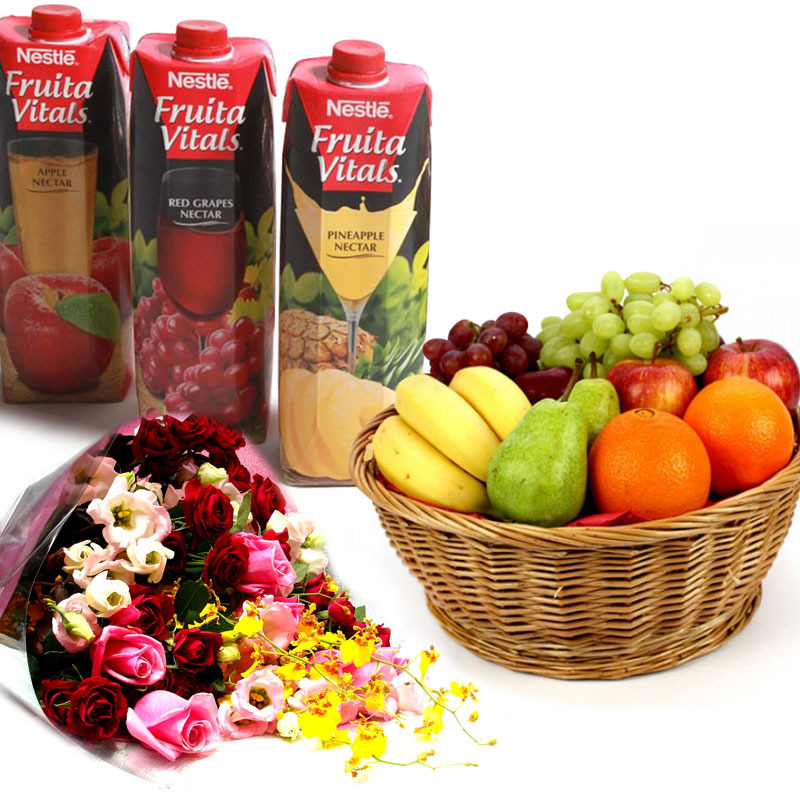 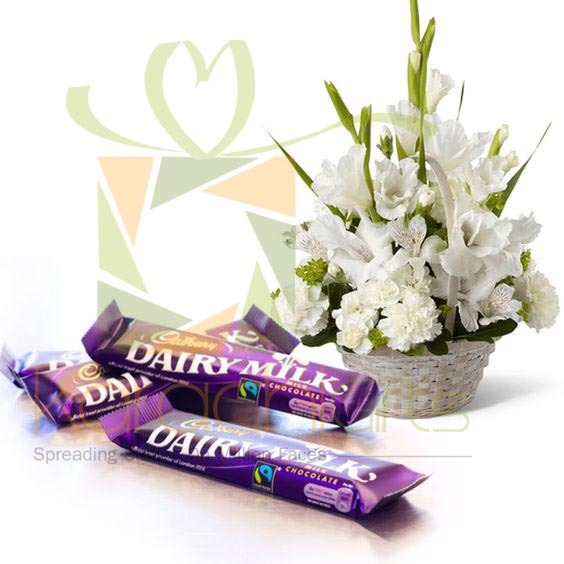 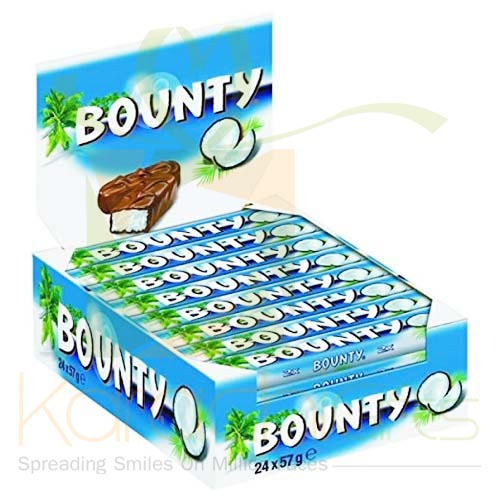 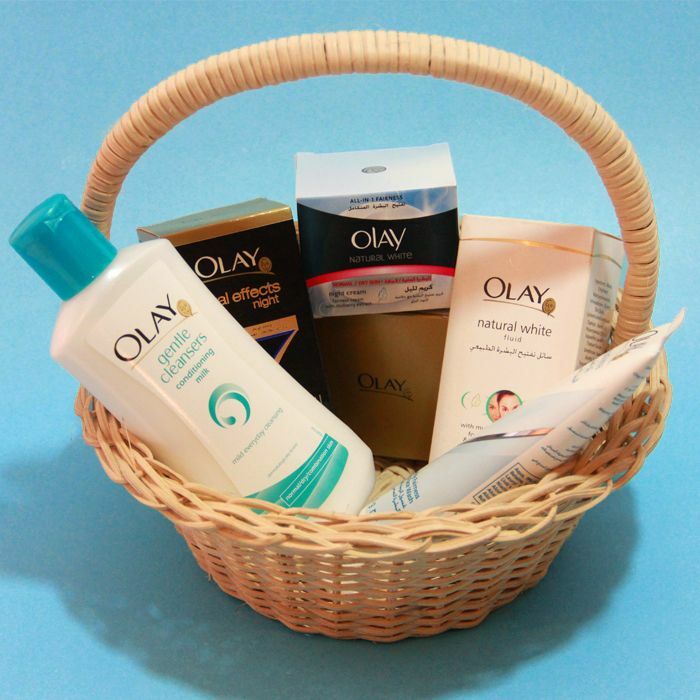 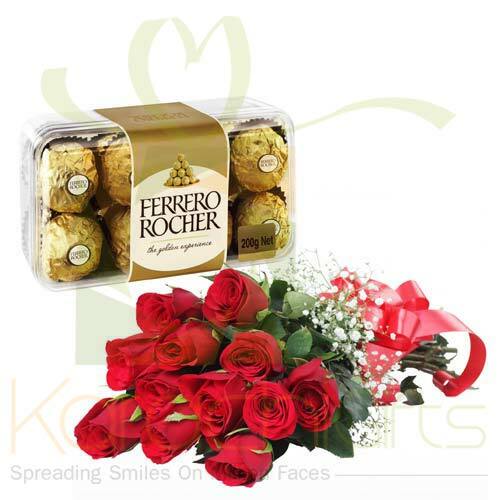 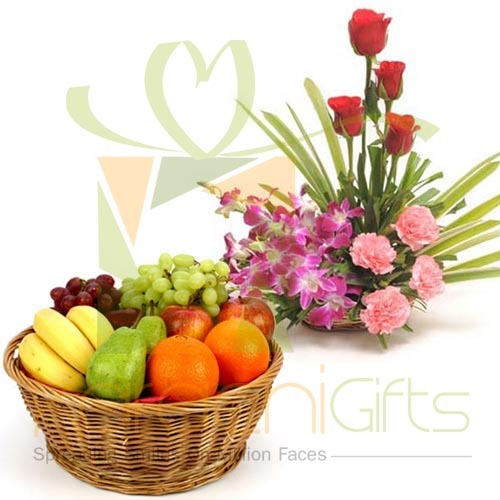 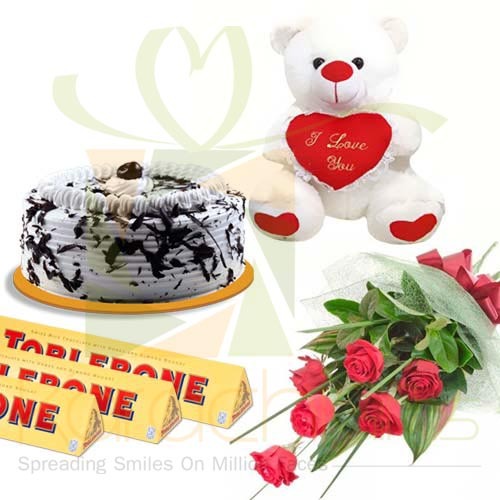 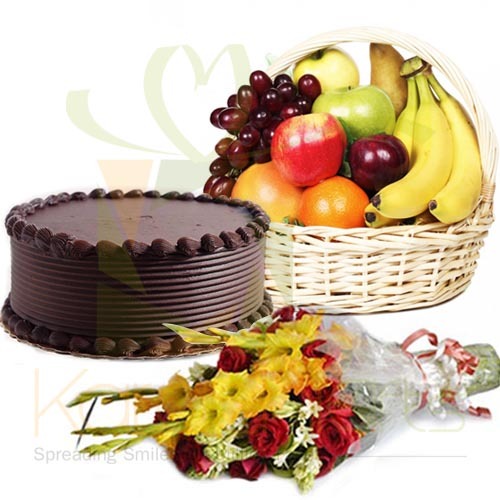 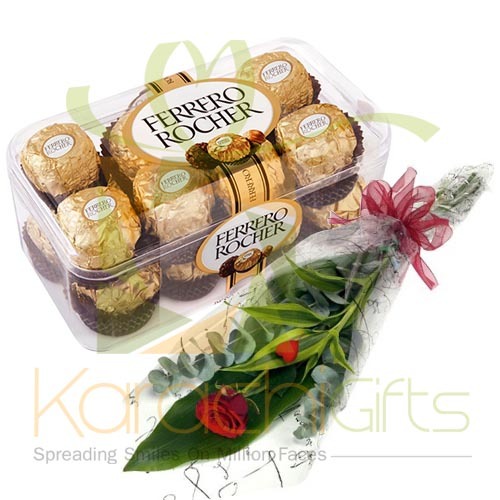 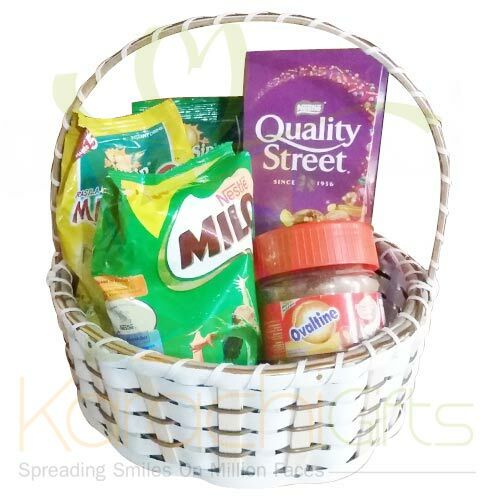 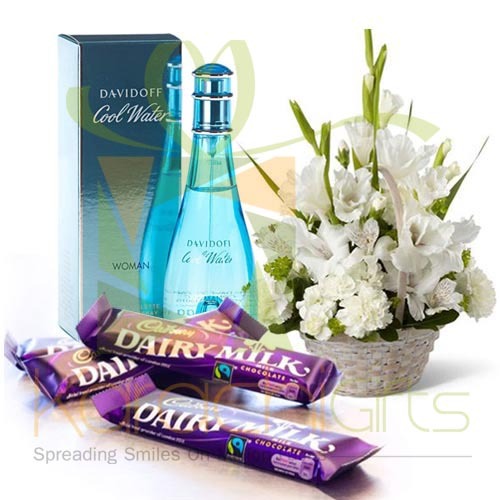 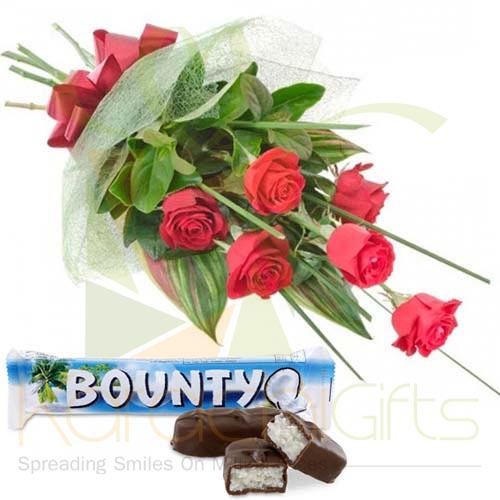 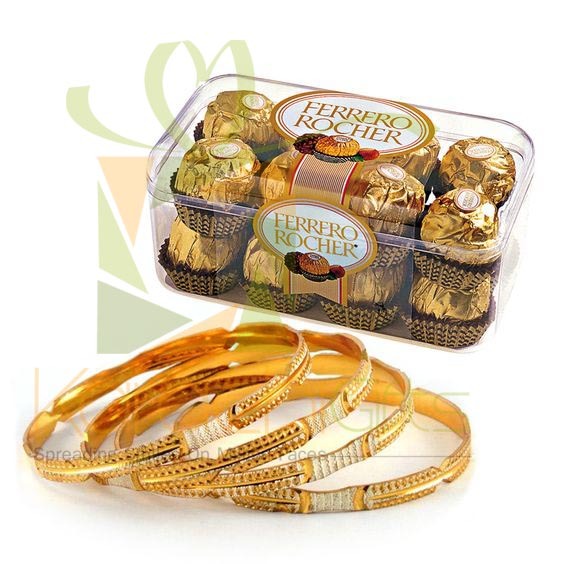 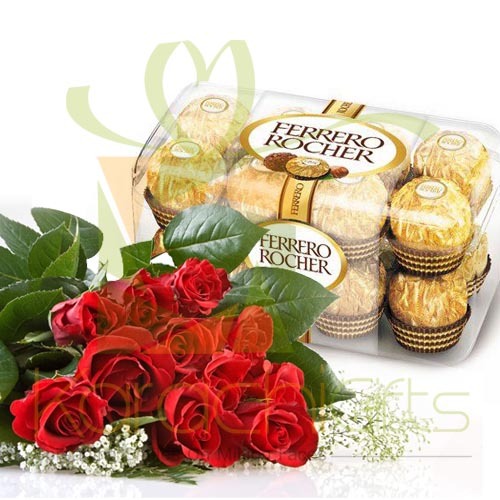 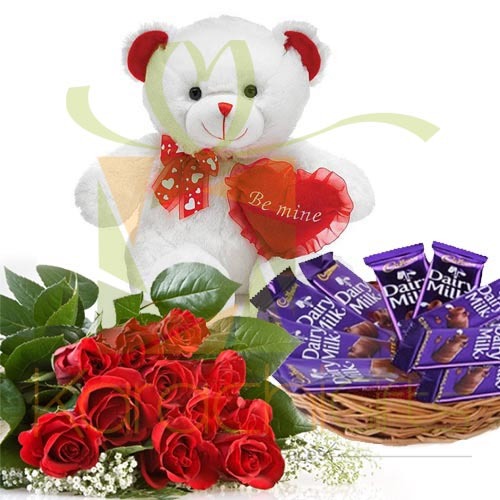 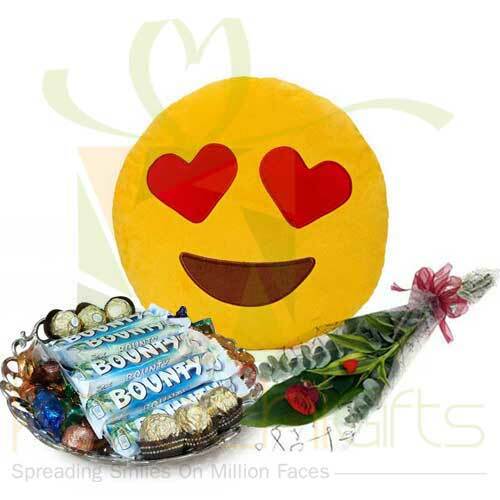 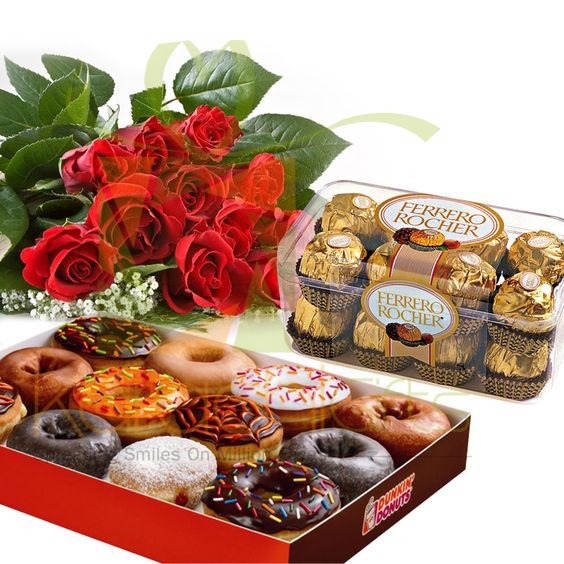 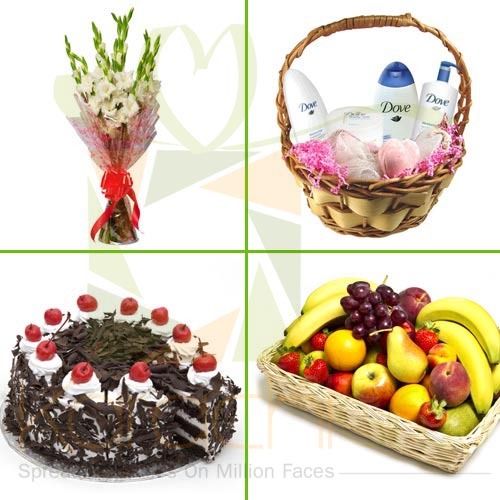 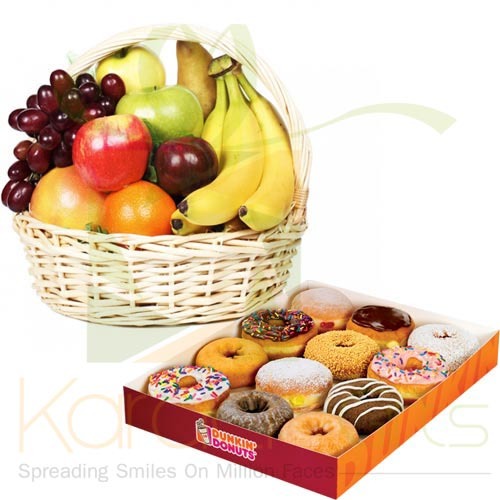 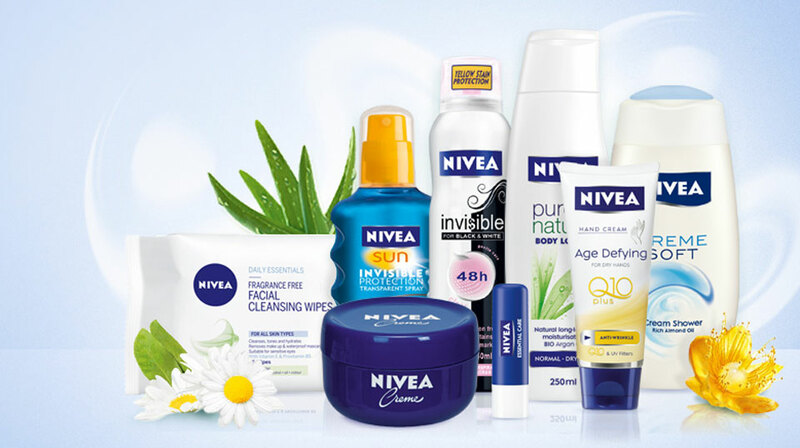 You can login to For Her section and select the best Gift items like Fruit Basket, Mix Mithai Packs, Pink Bouquet of Flowers, Cadbury Milk Tray, Mars Chocolate Box or a Bounty Pouch. 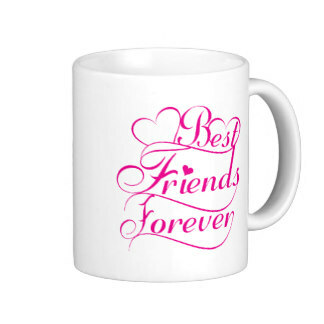 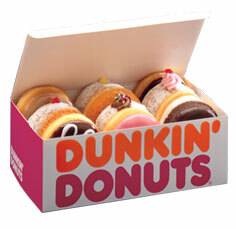 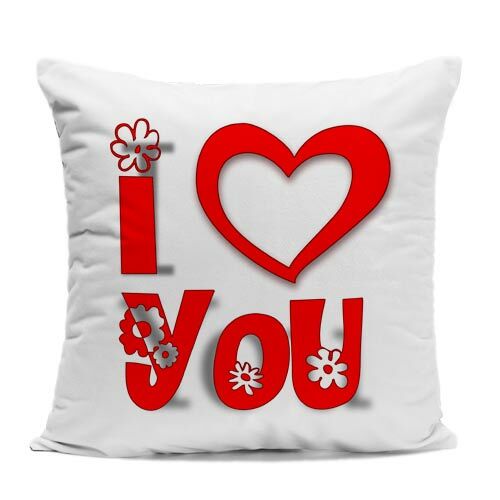 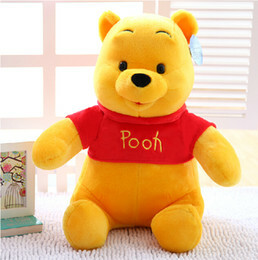 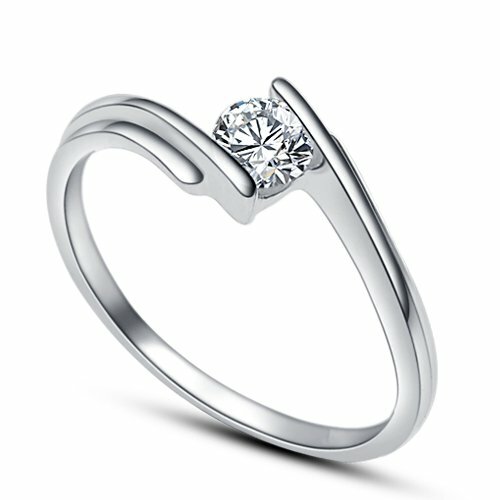 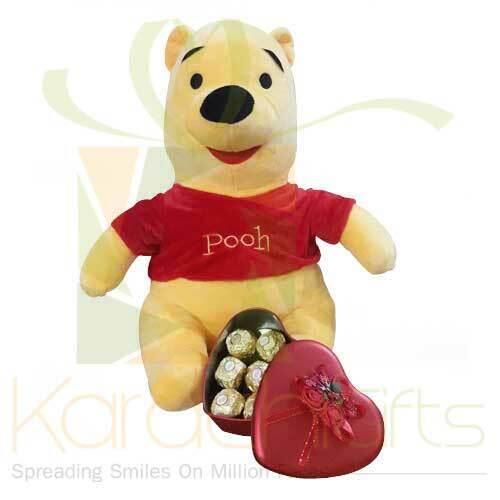 It will show your affection and remembrance of your special relations, even if you cannot pay them a visit. 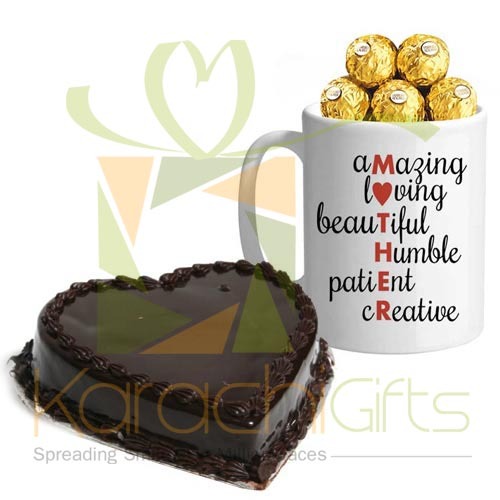 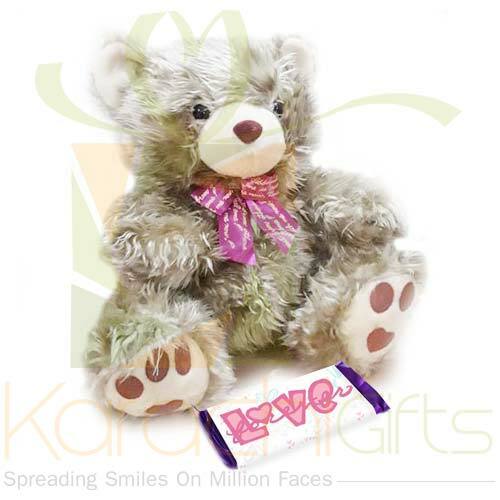 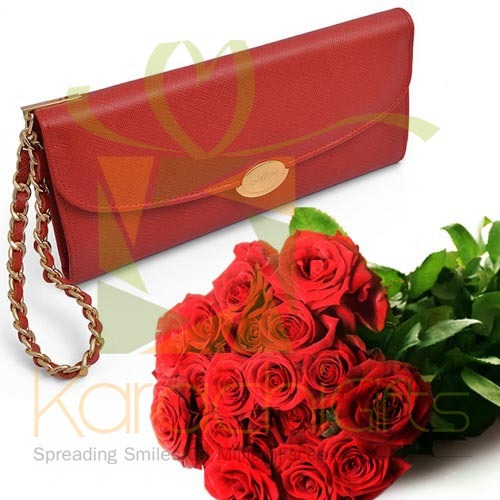 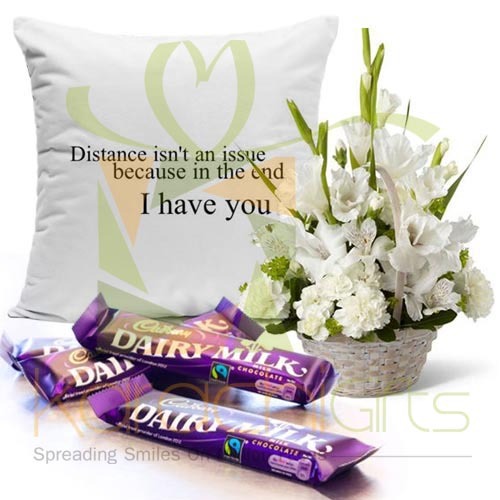 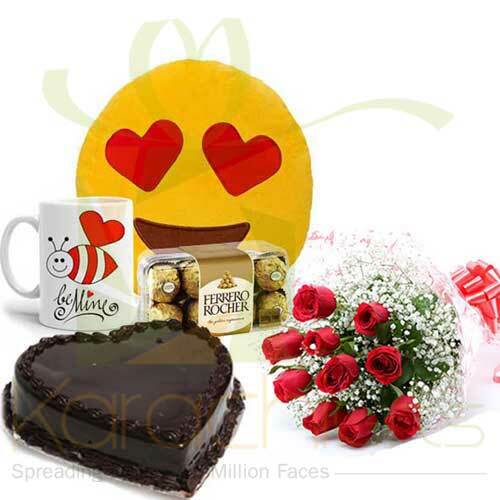 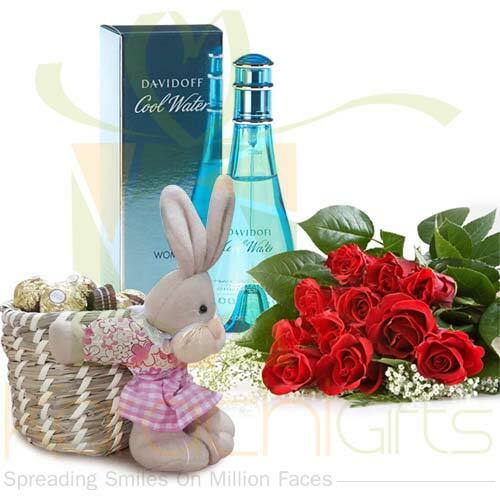 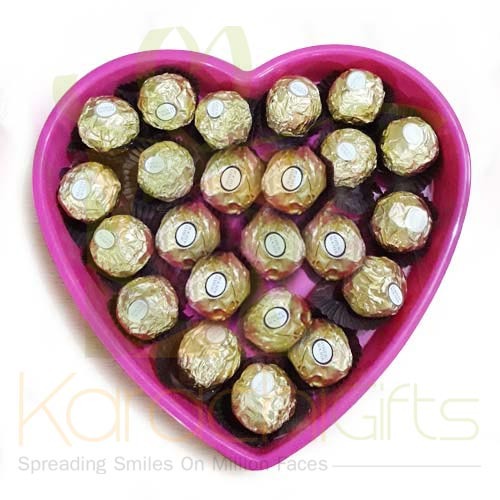 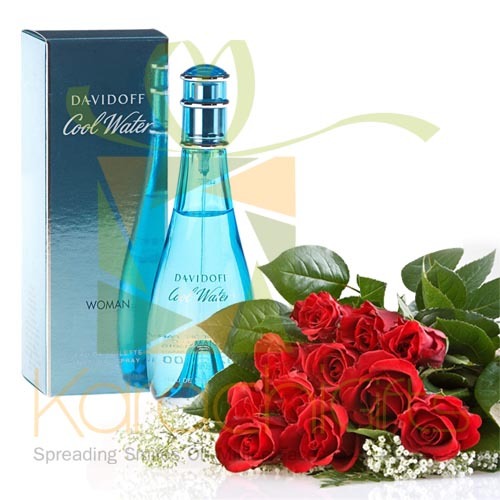 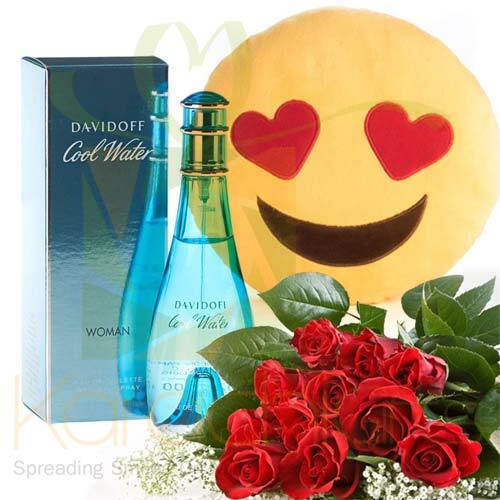 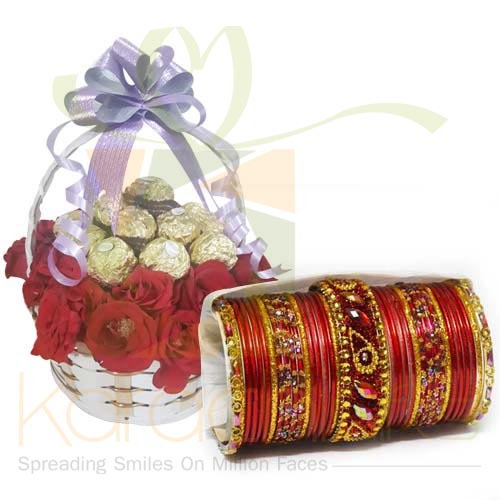 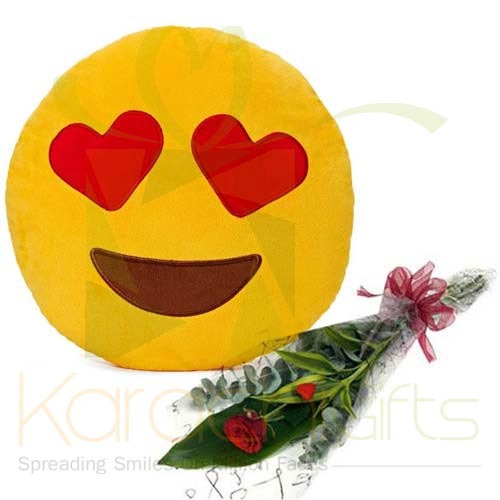 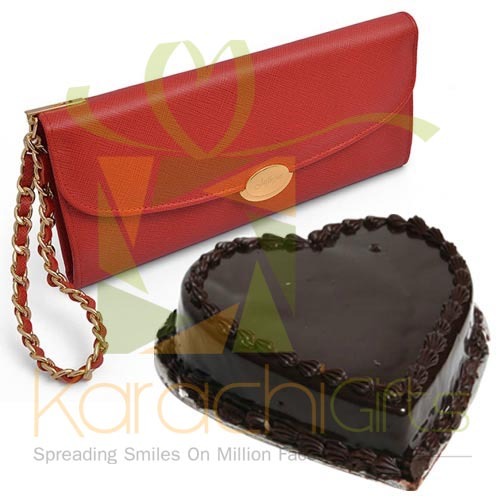 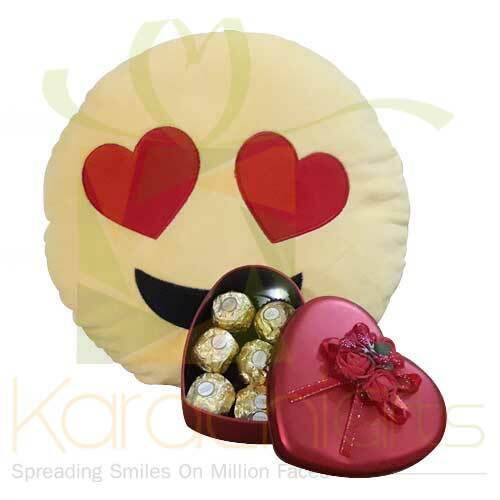 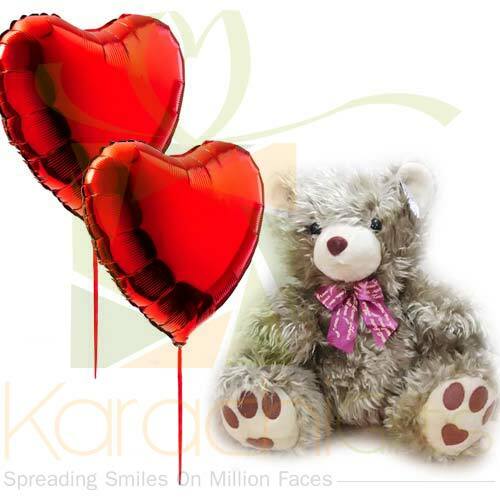 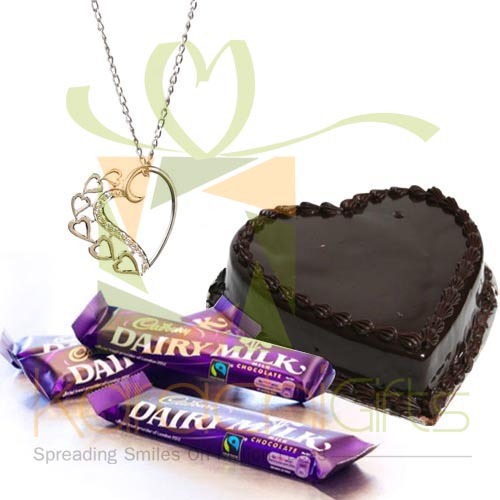 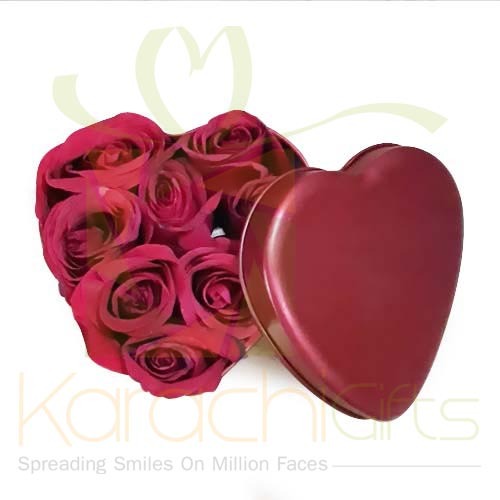 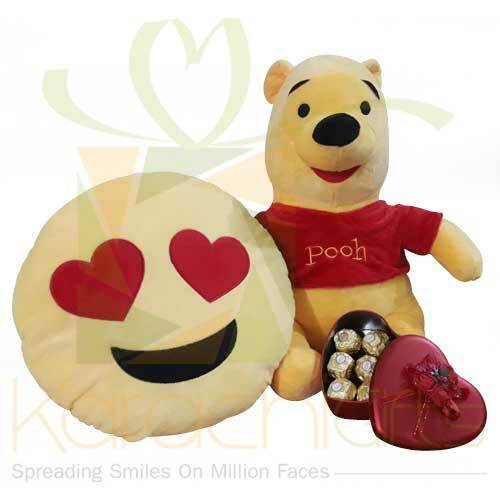 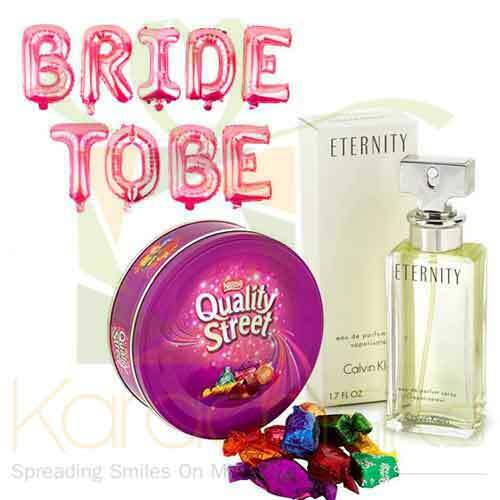 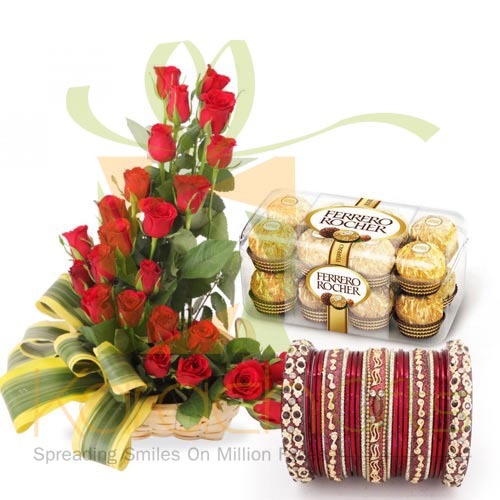 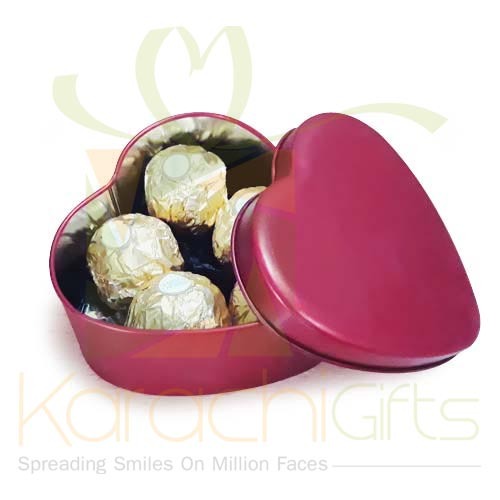 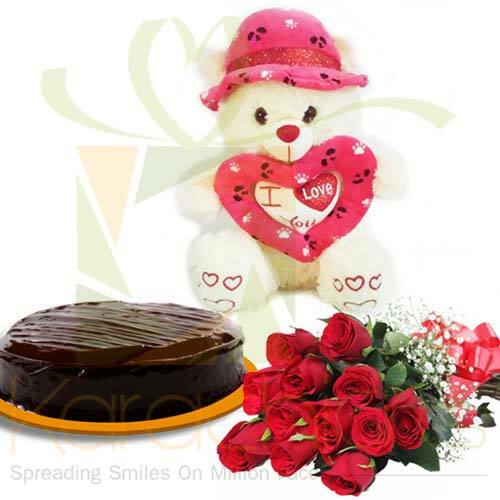 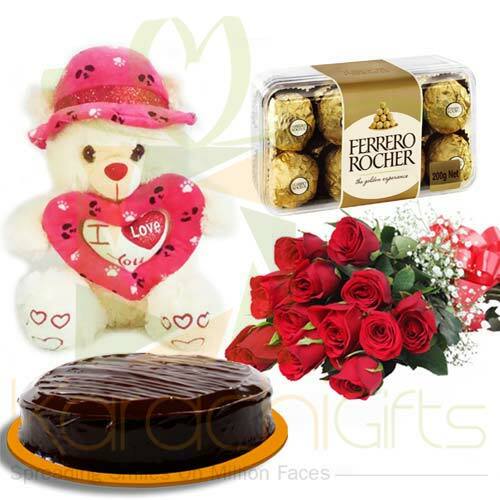 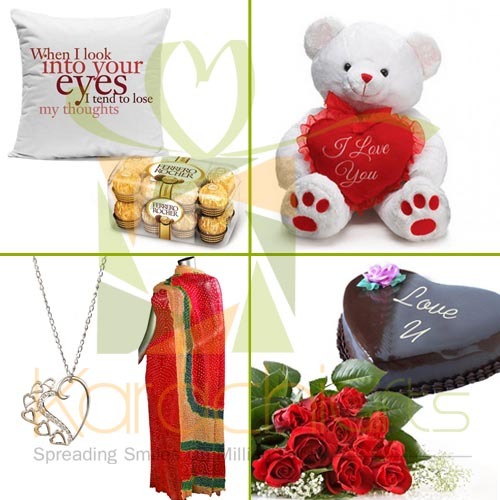 You can take Karachi Gifts help from For Her section, to send your true emotions that are hidden behind anything that you choose for her.